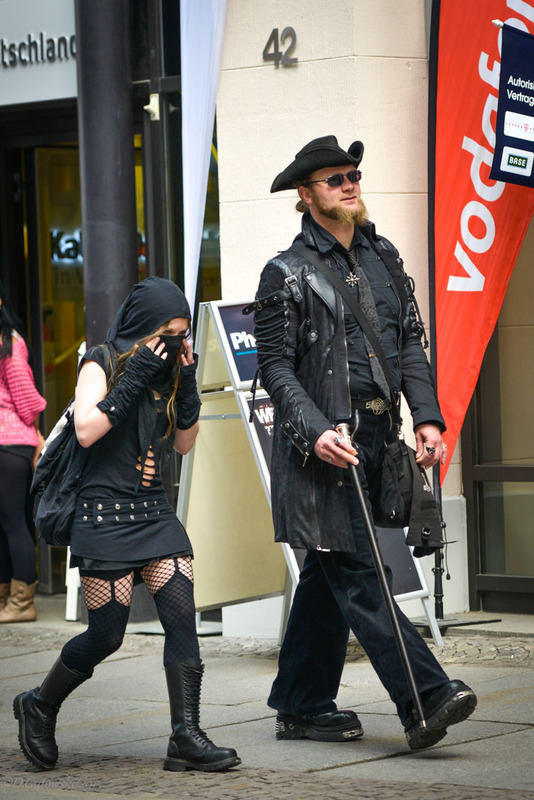 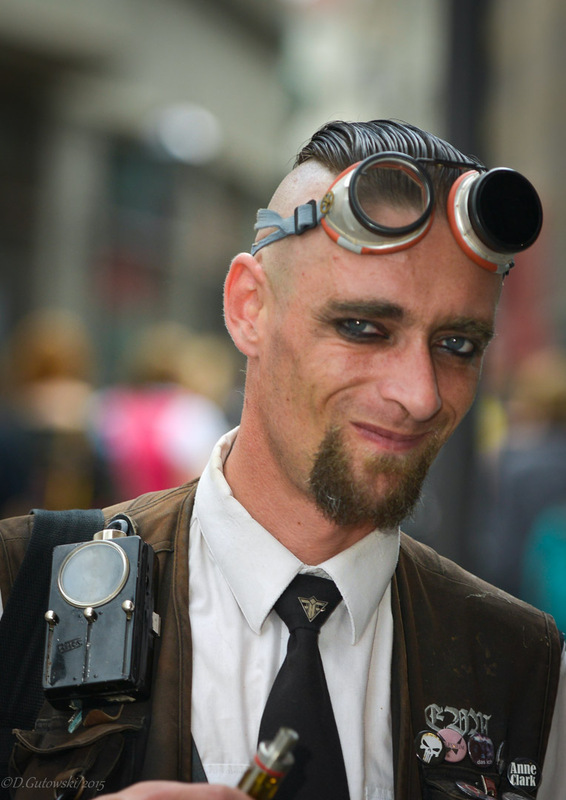 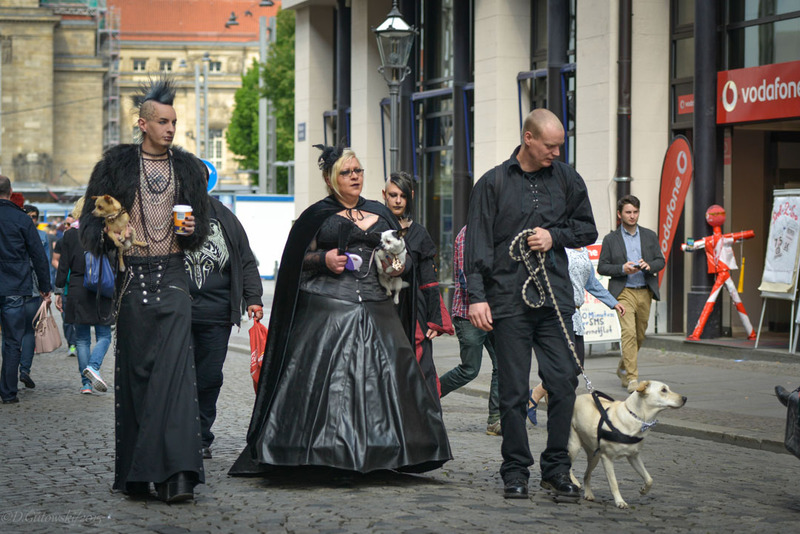 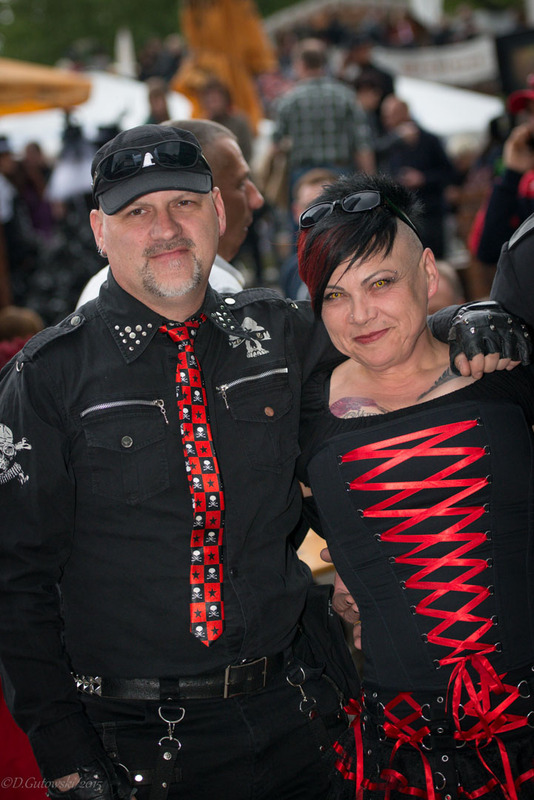 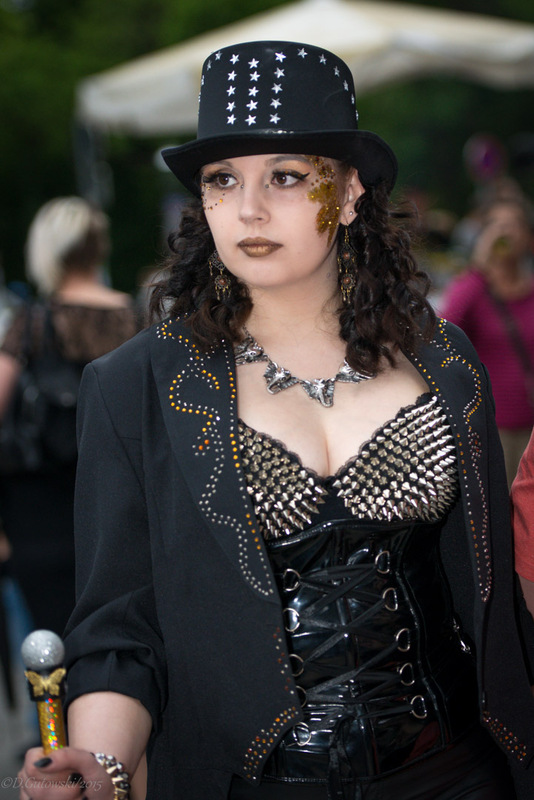 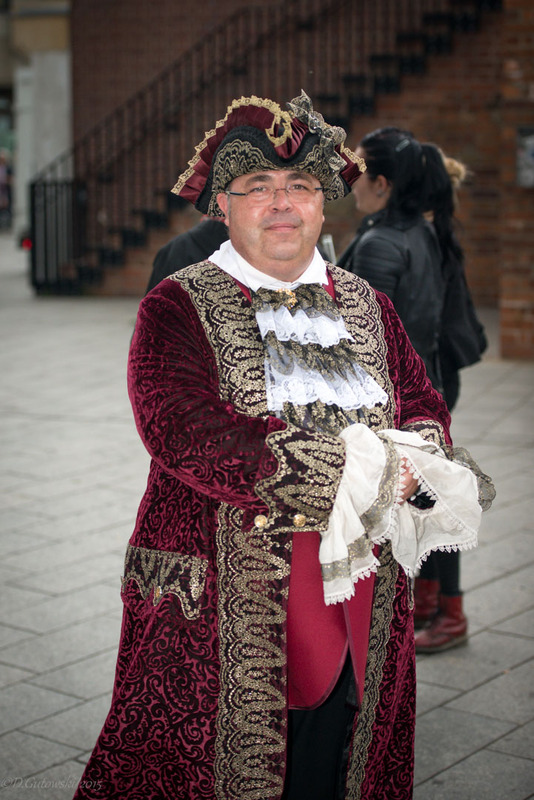 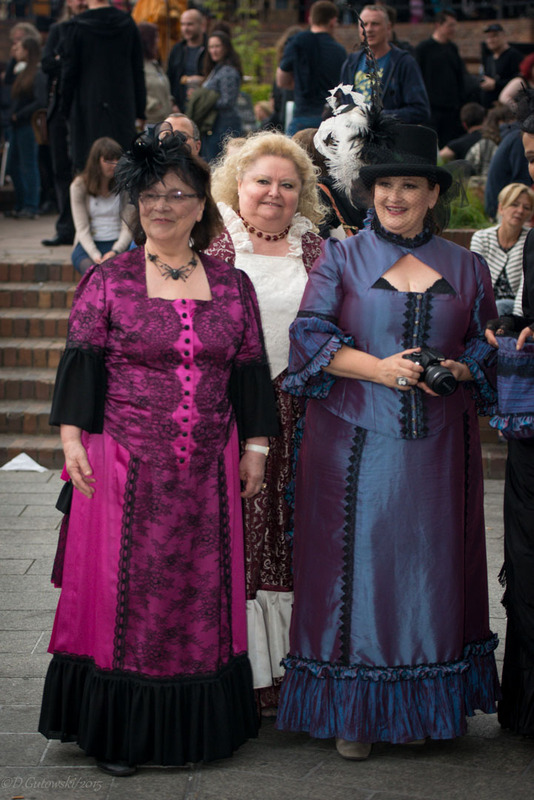 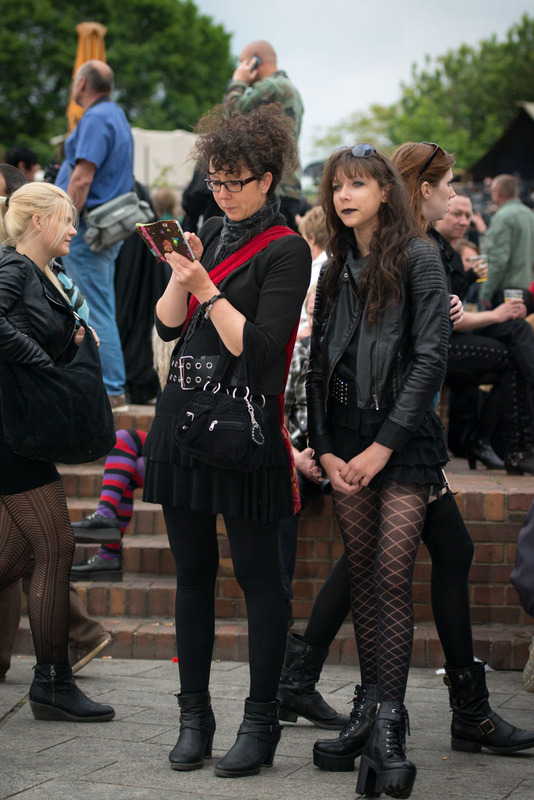 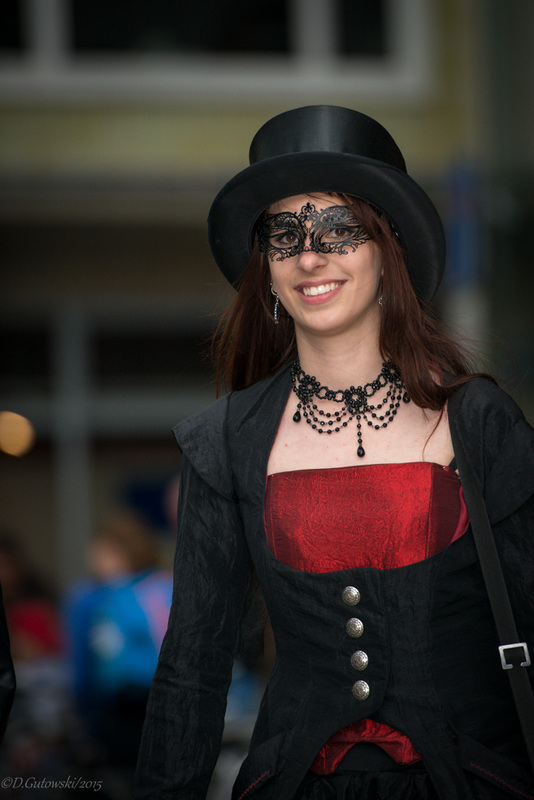 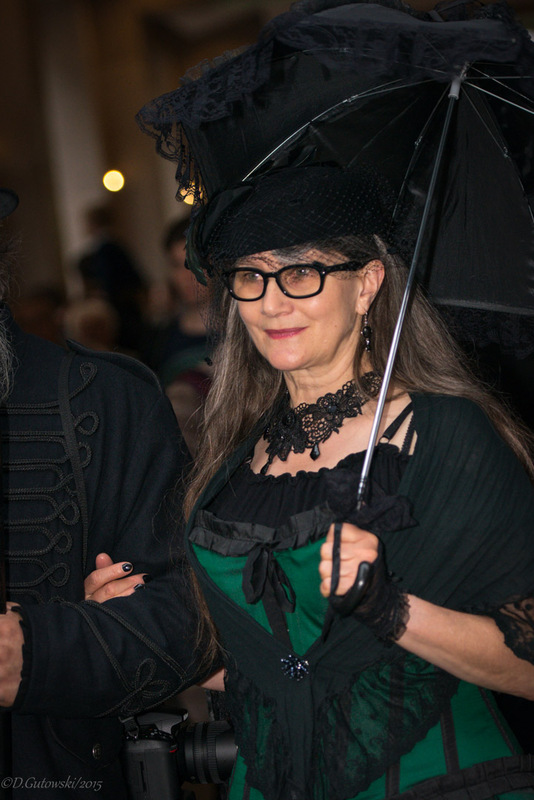 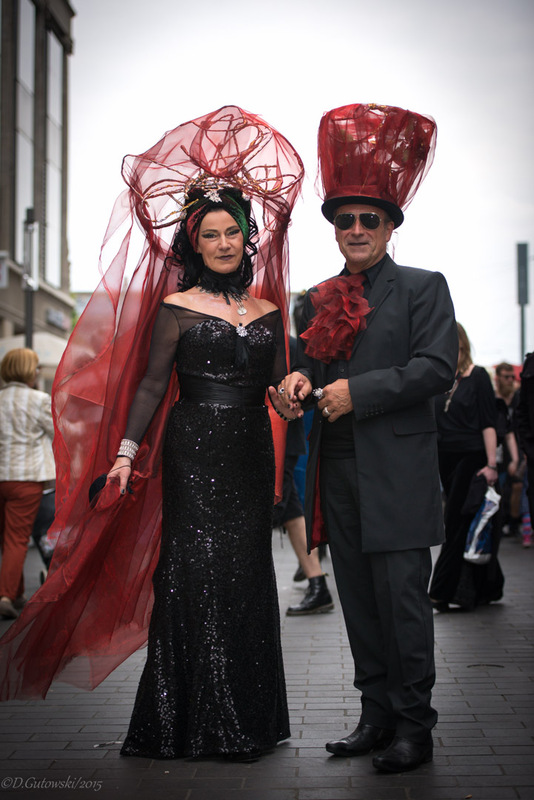 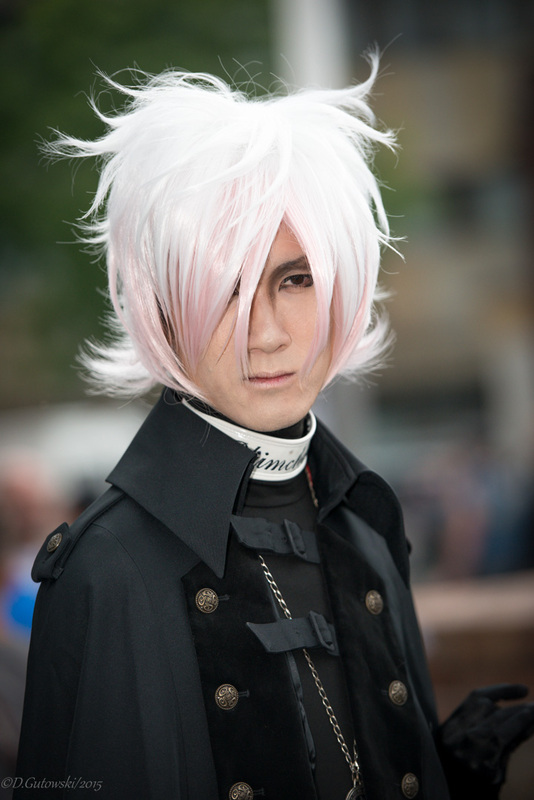 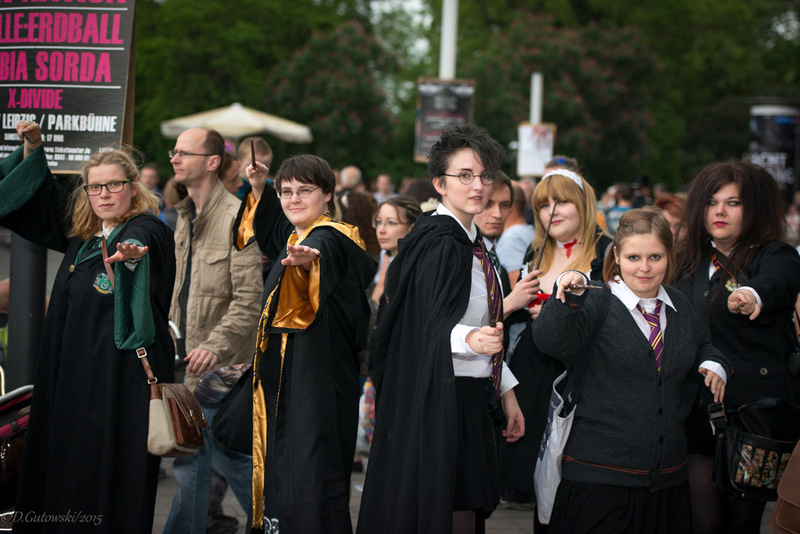 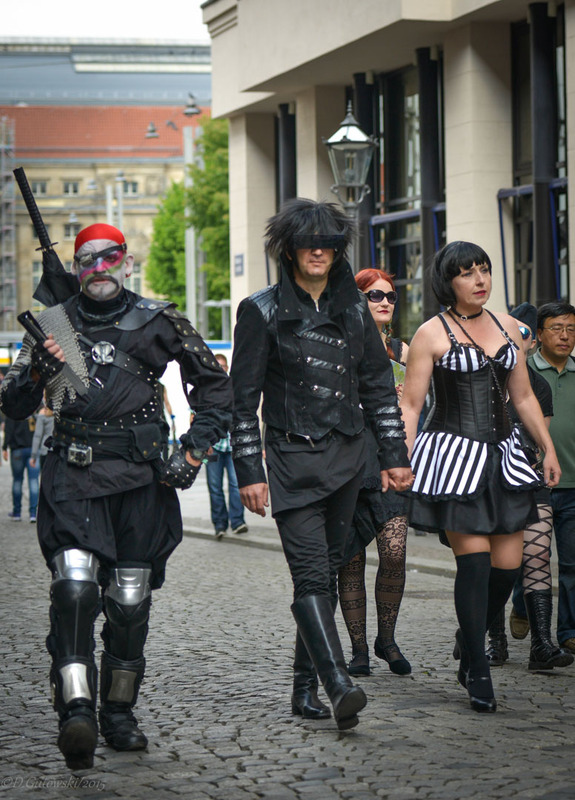 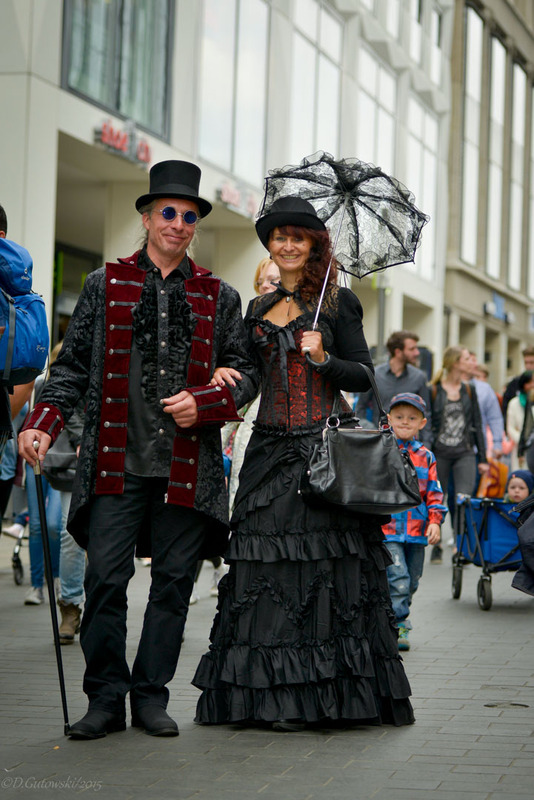 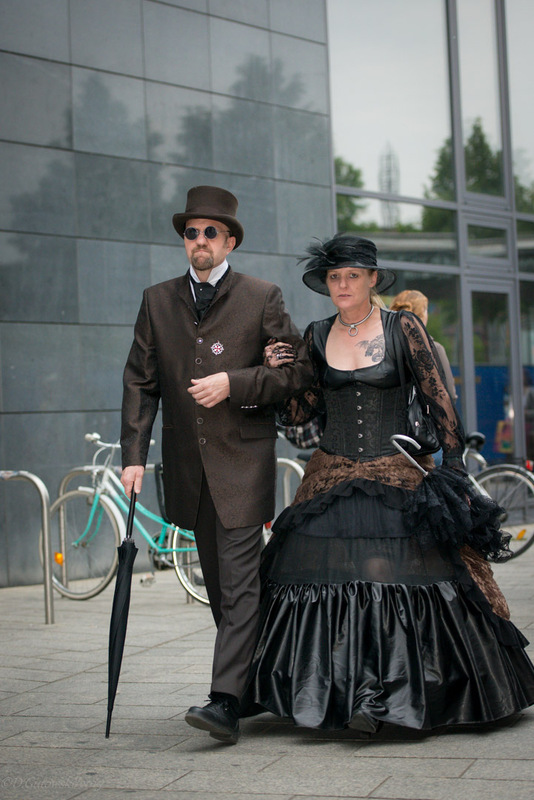 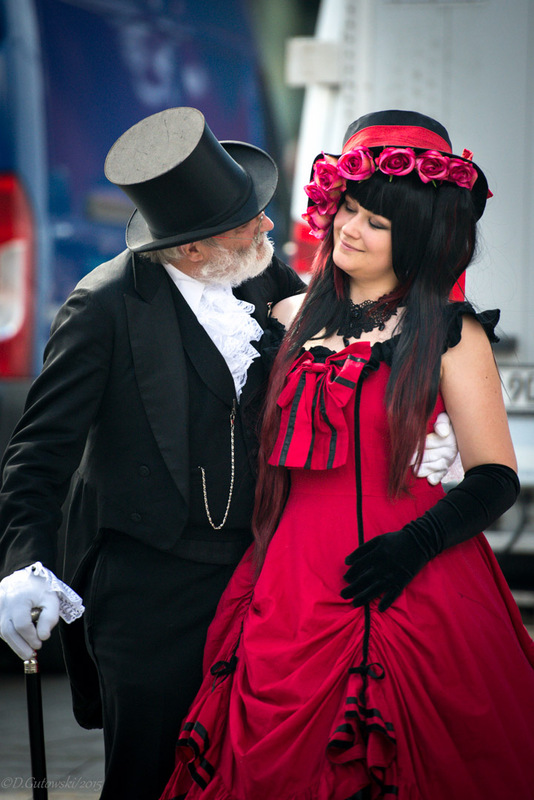 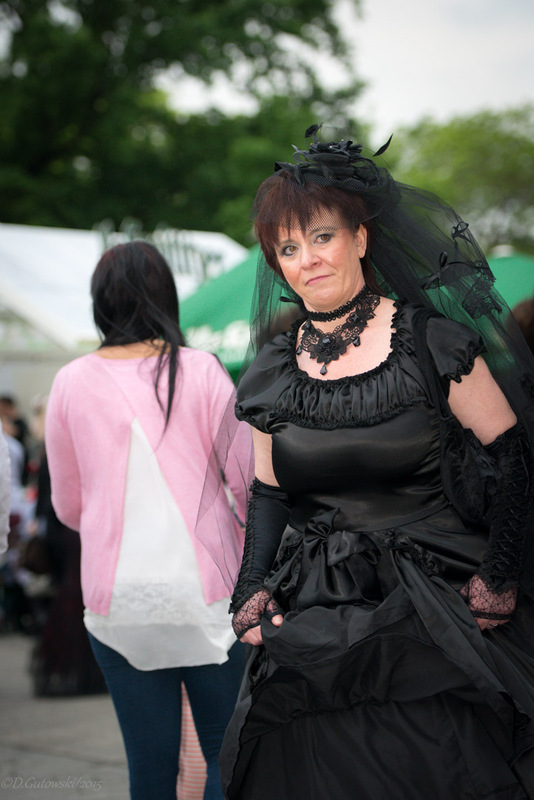 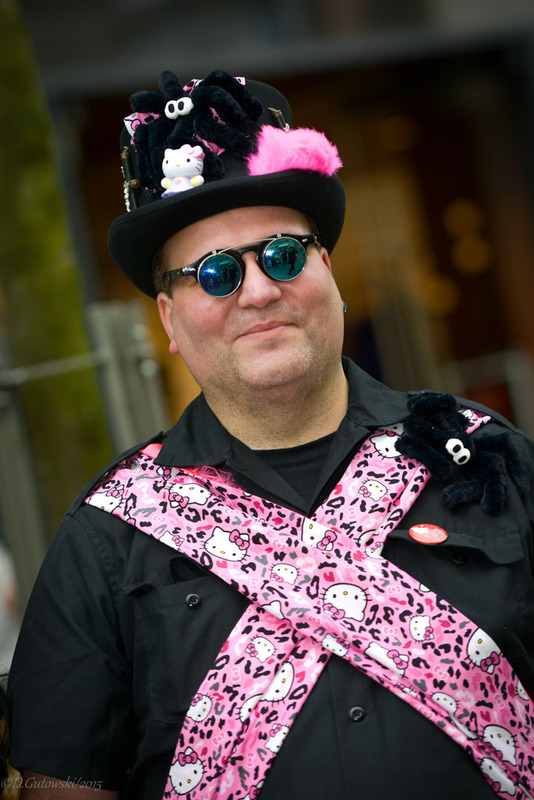 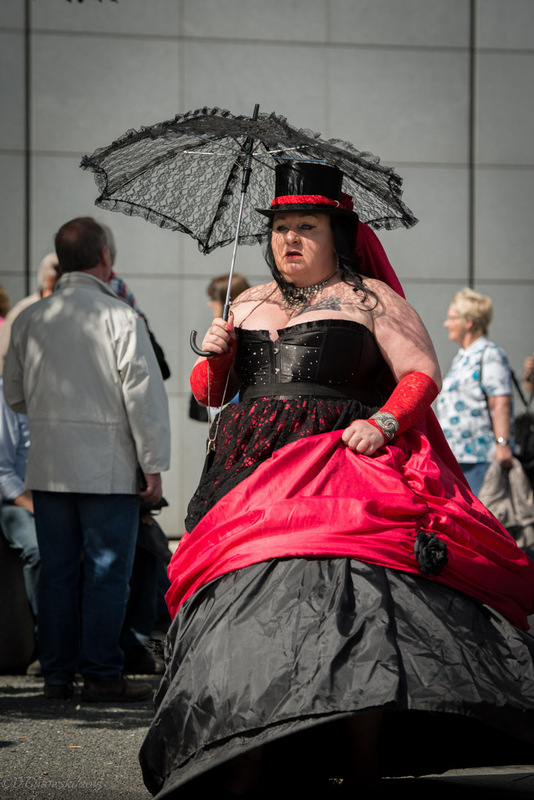 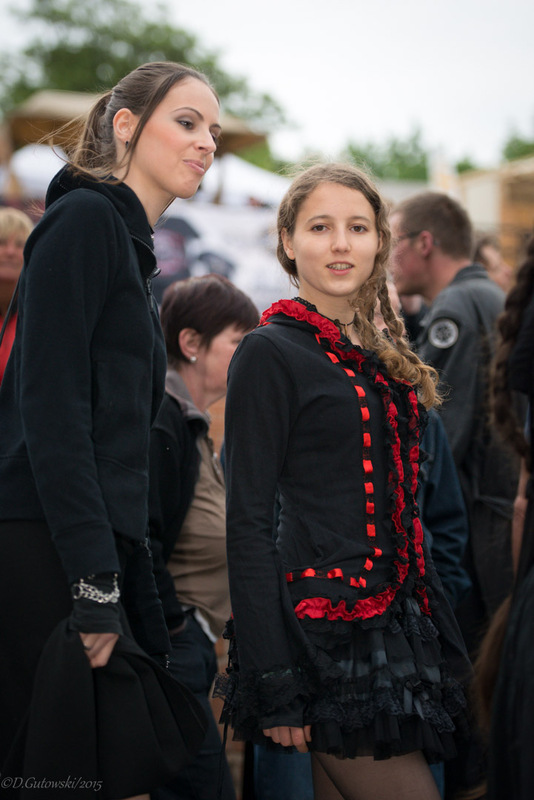 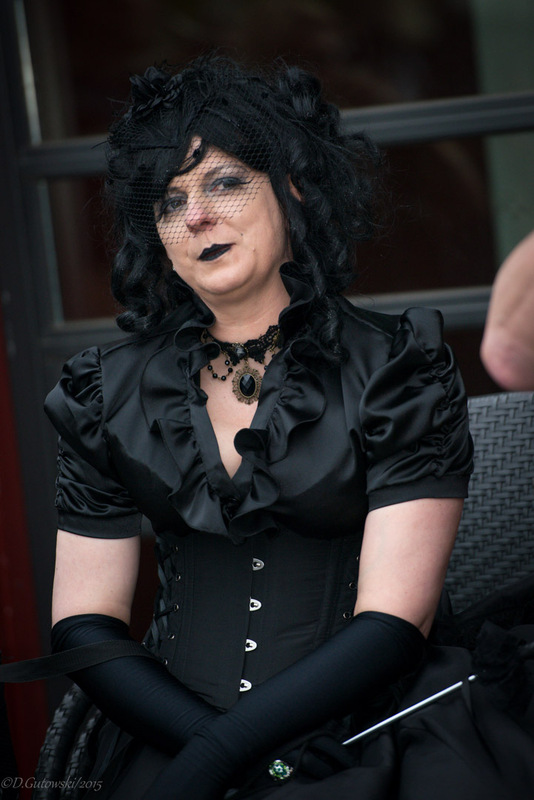 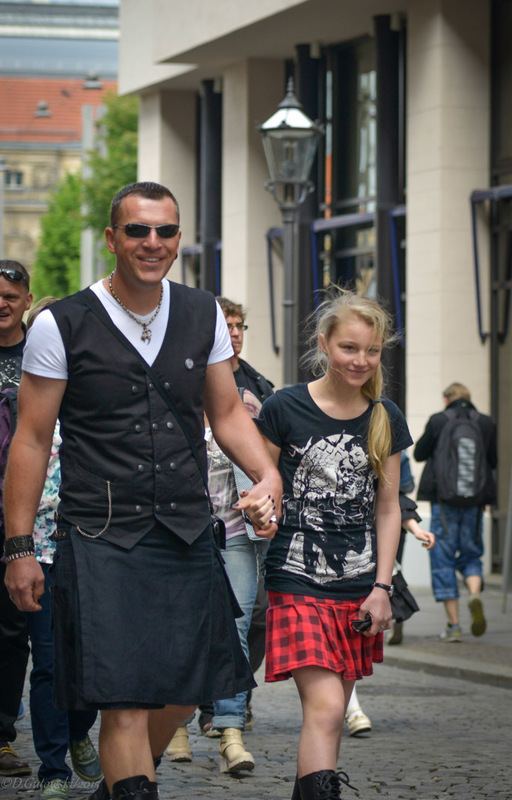 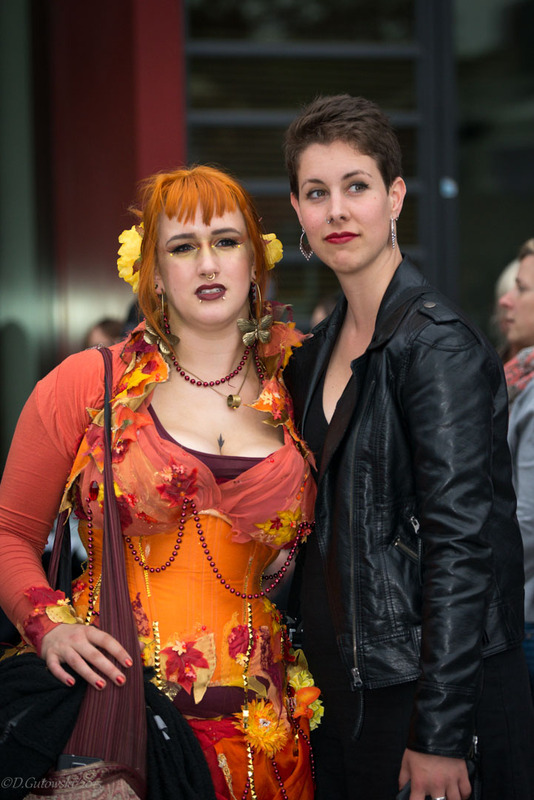 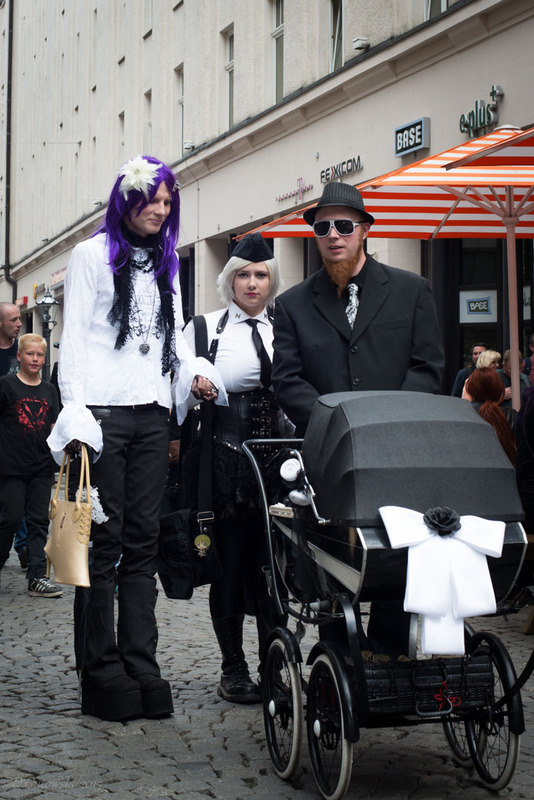 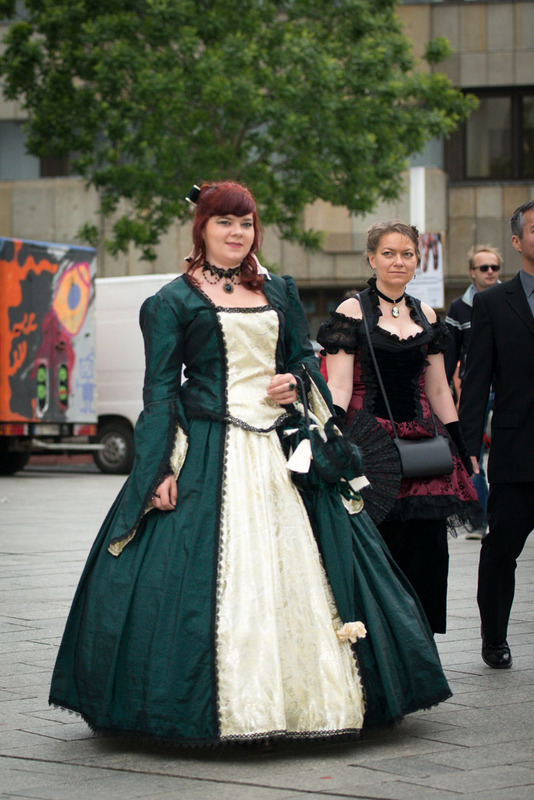 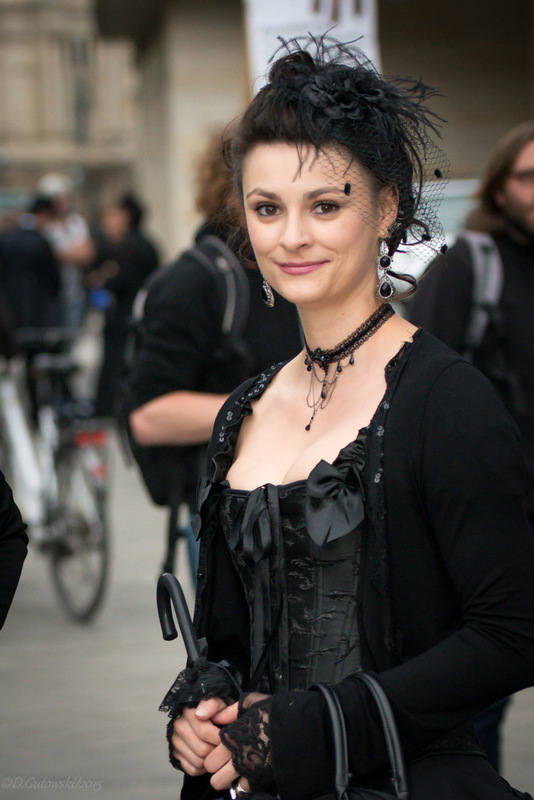 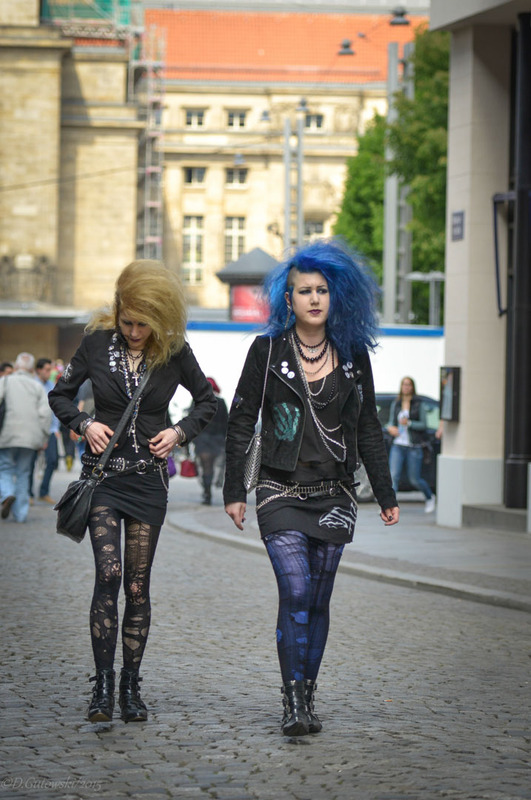 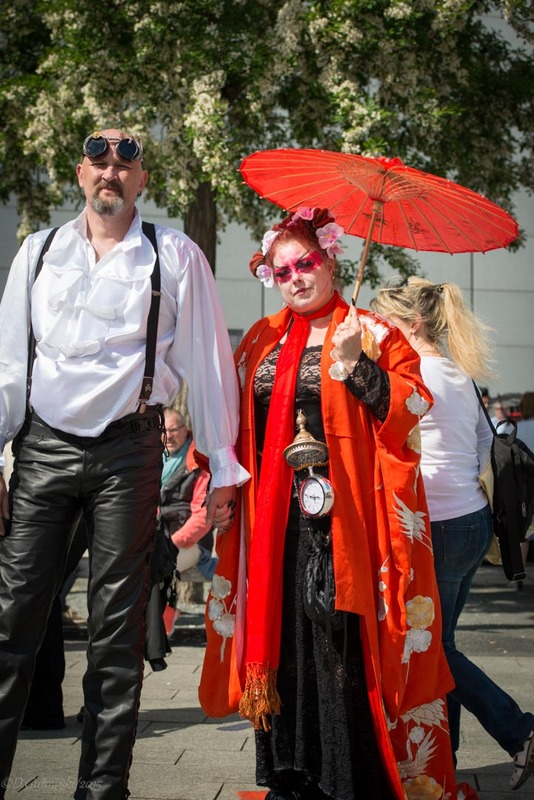 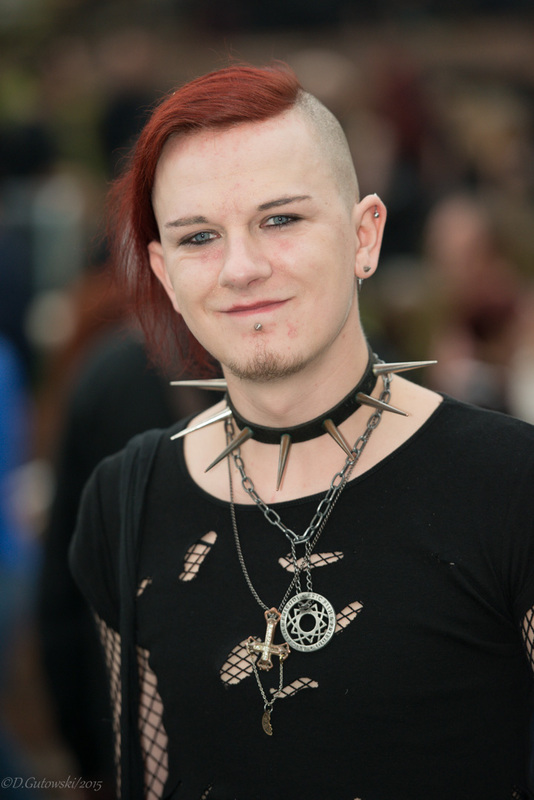 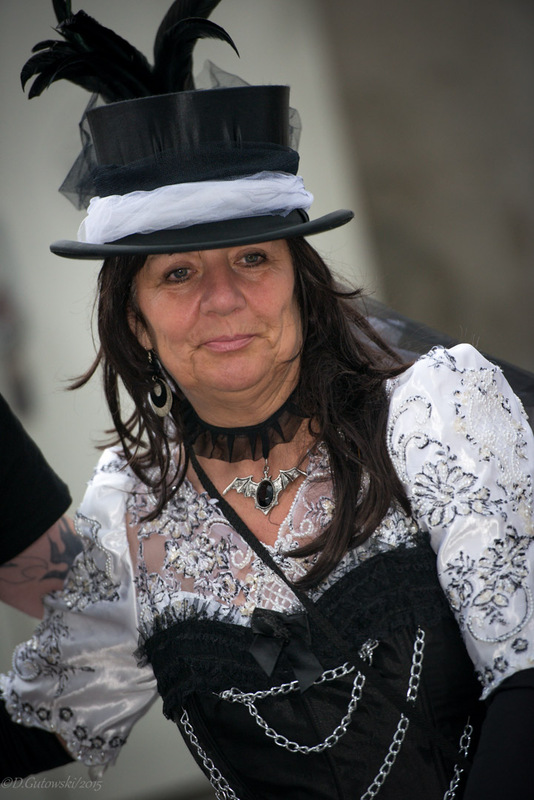 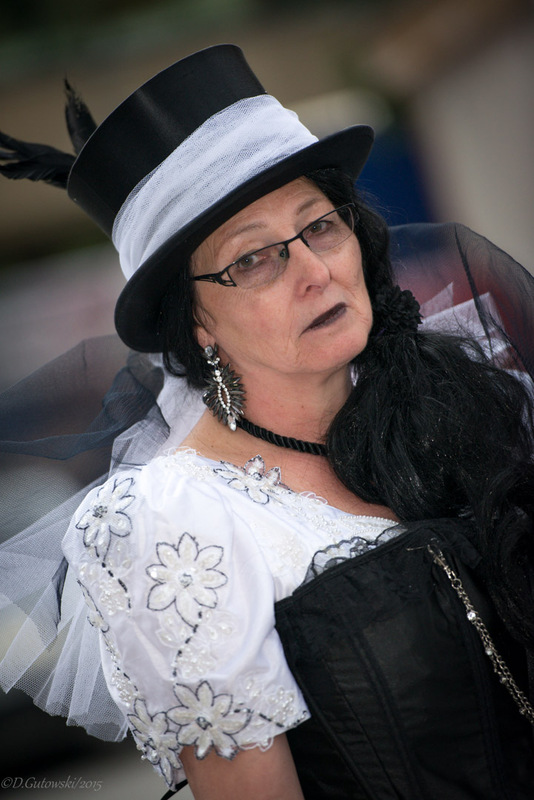 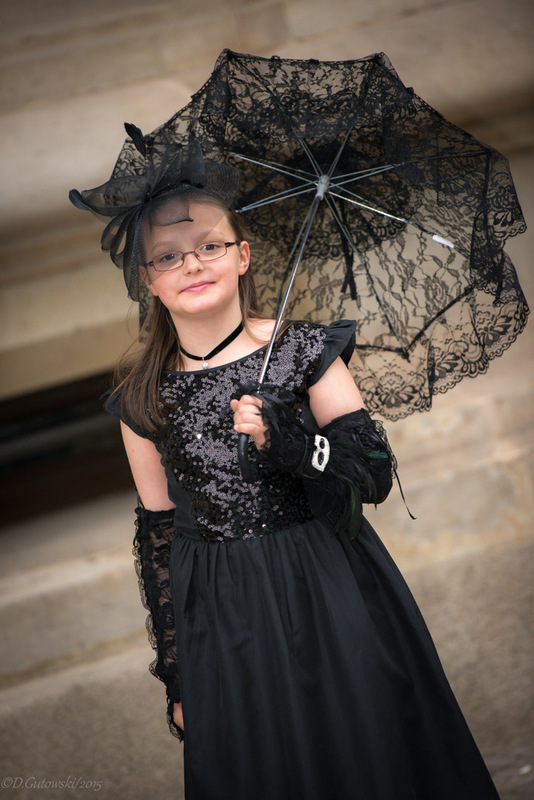 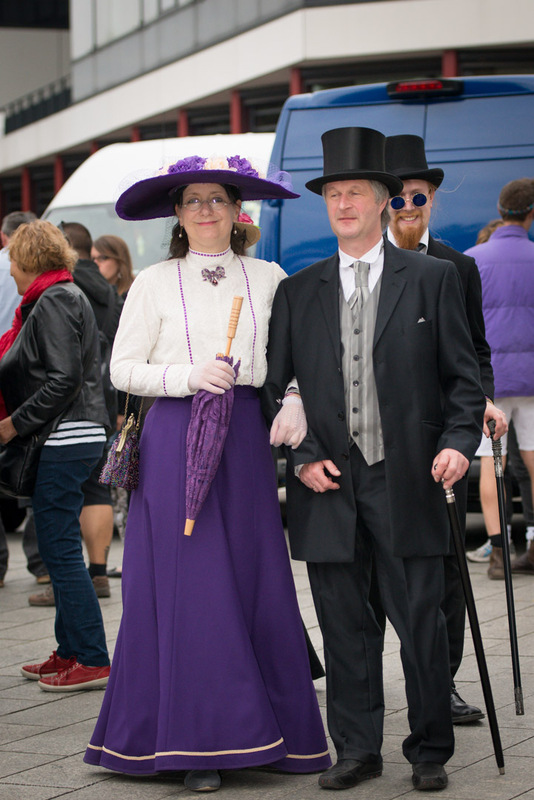 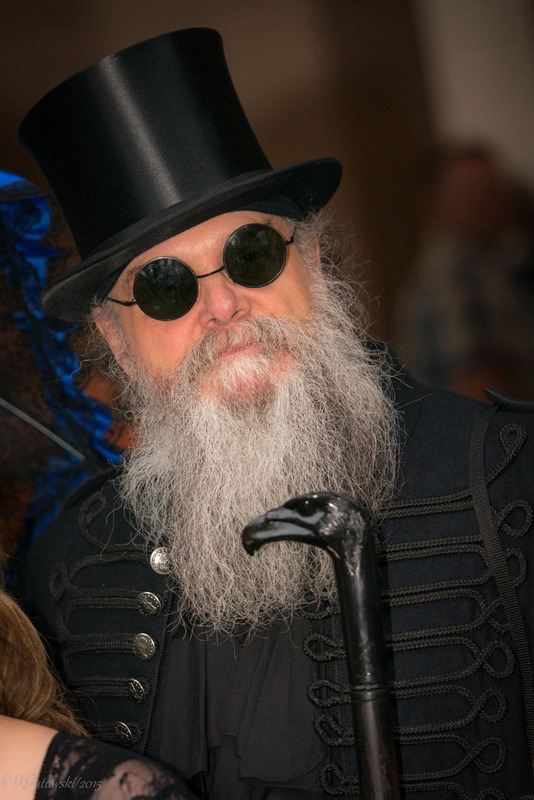 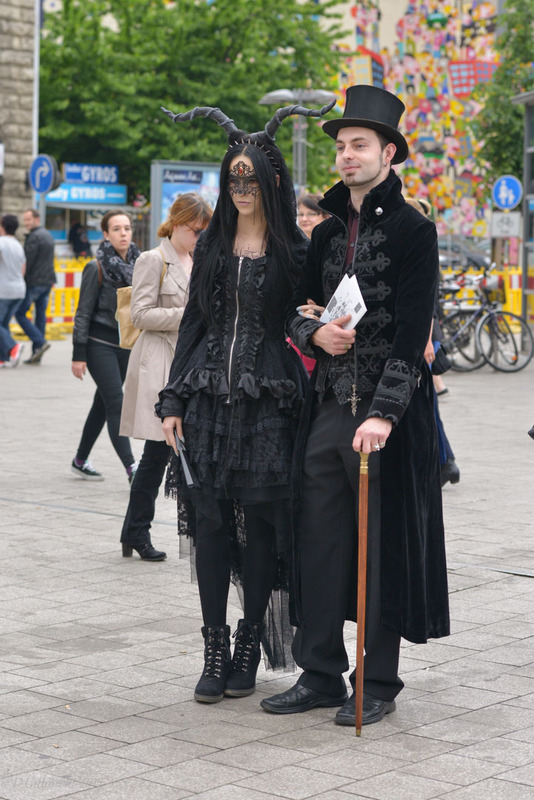 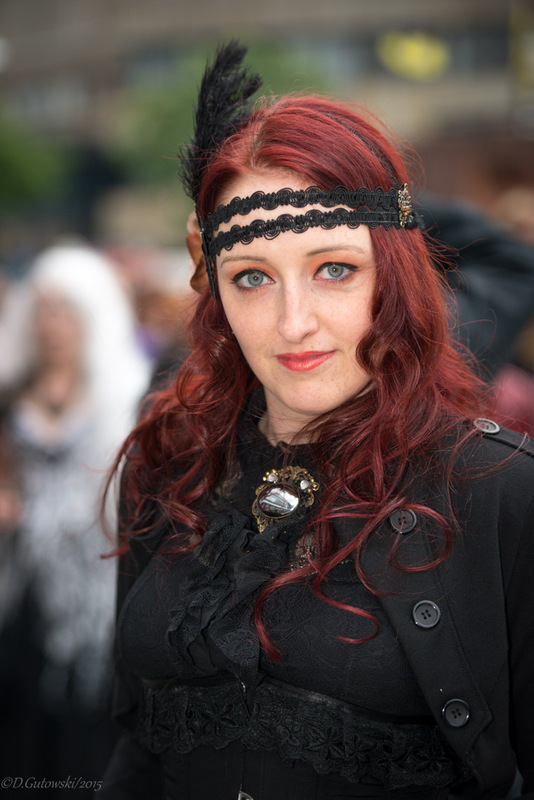 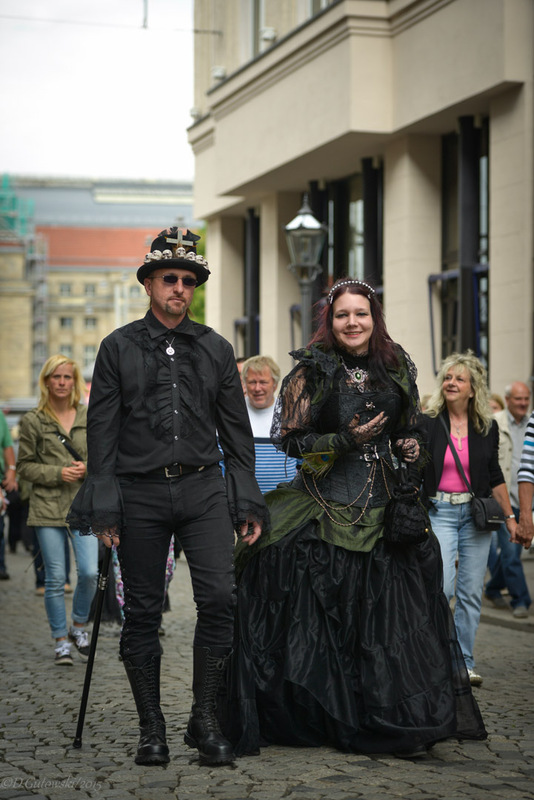 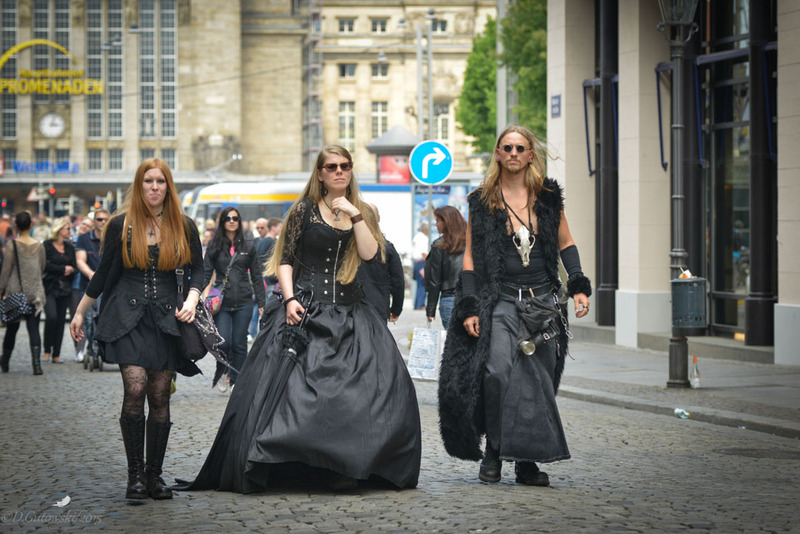 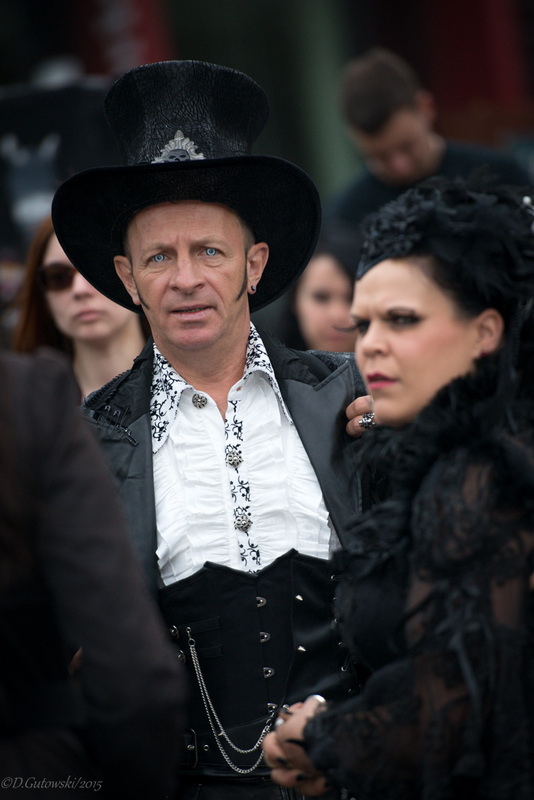 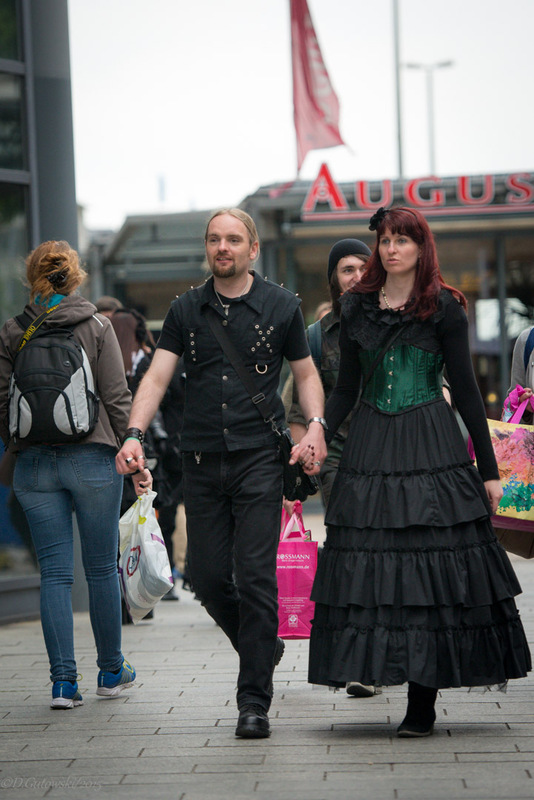 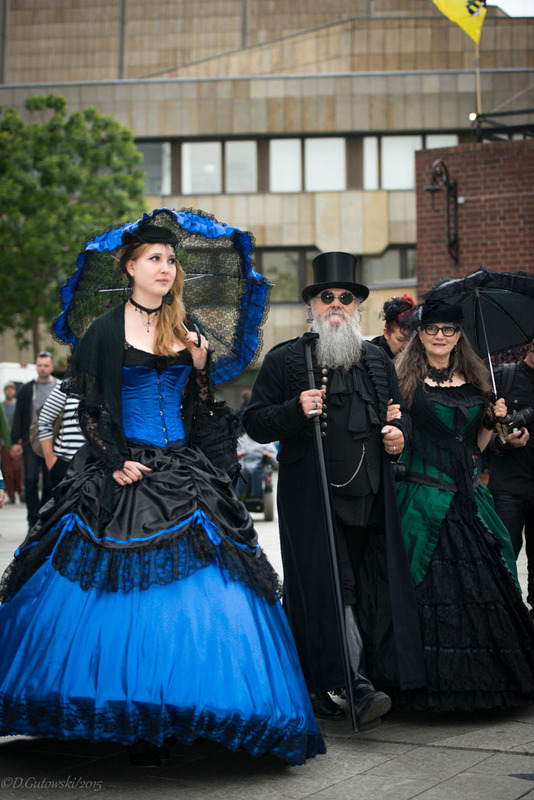 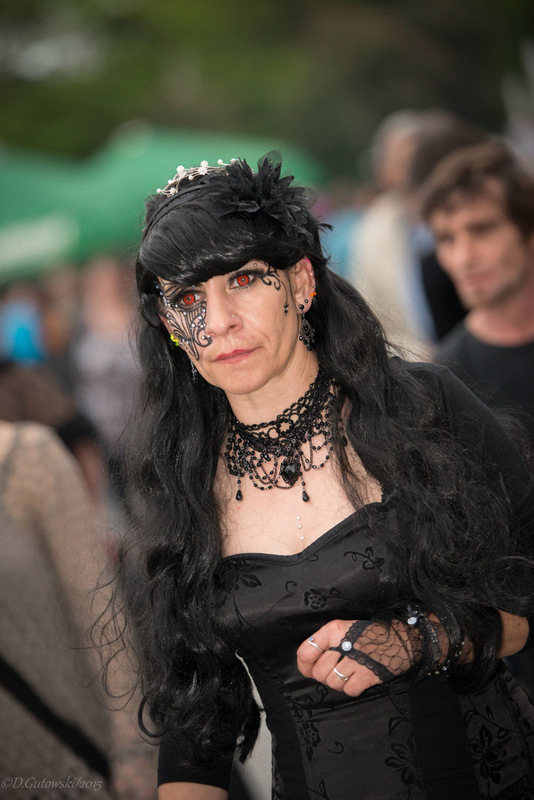 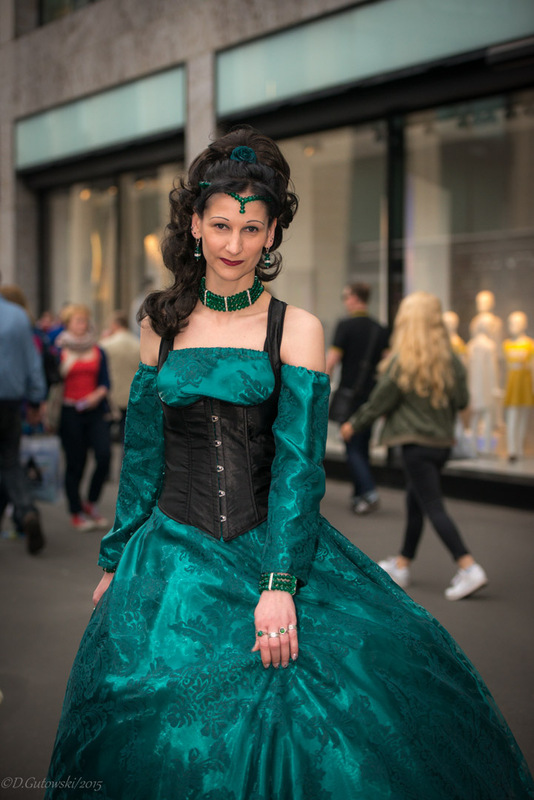 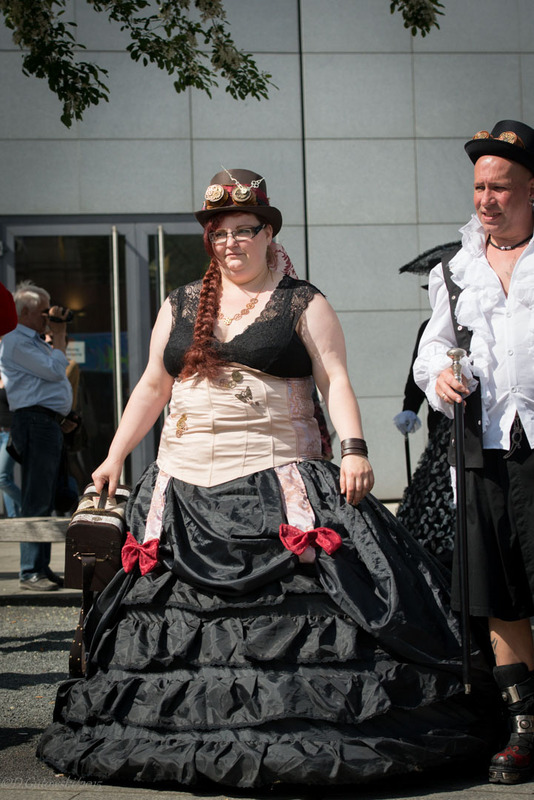 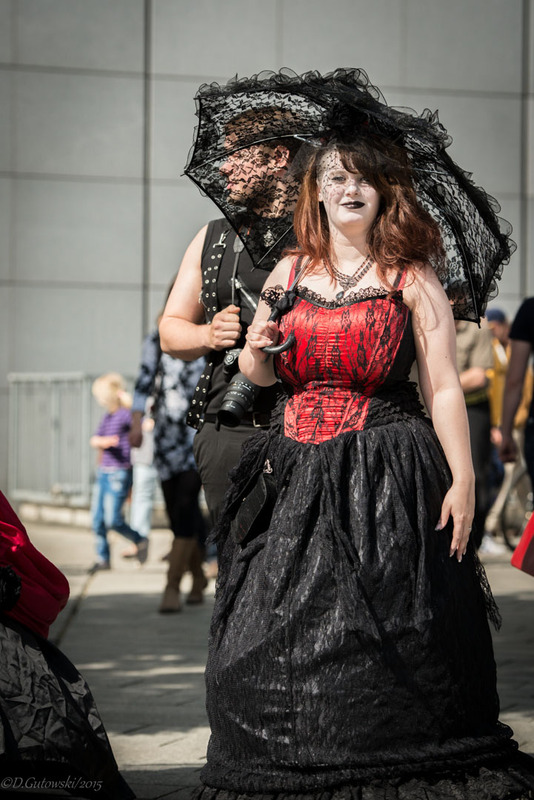 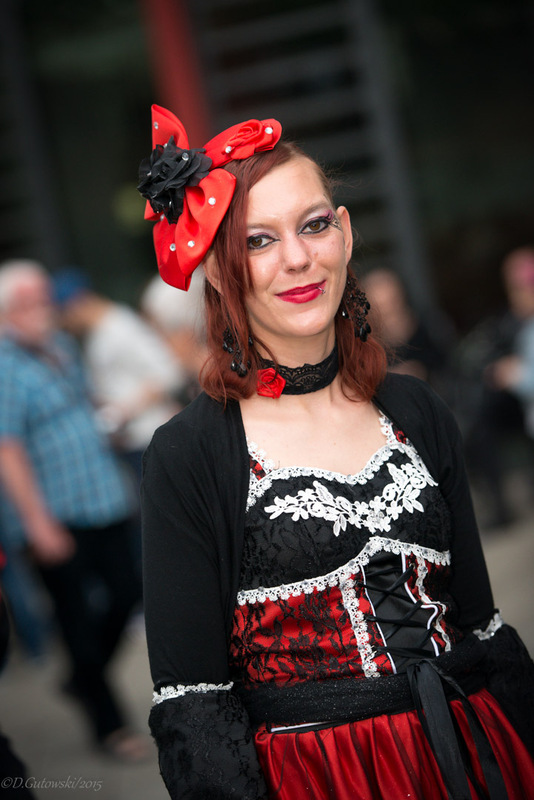 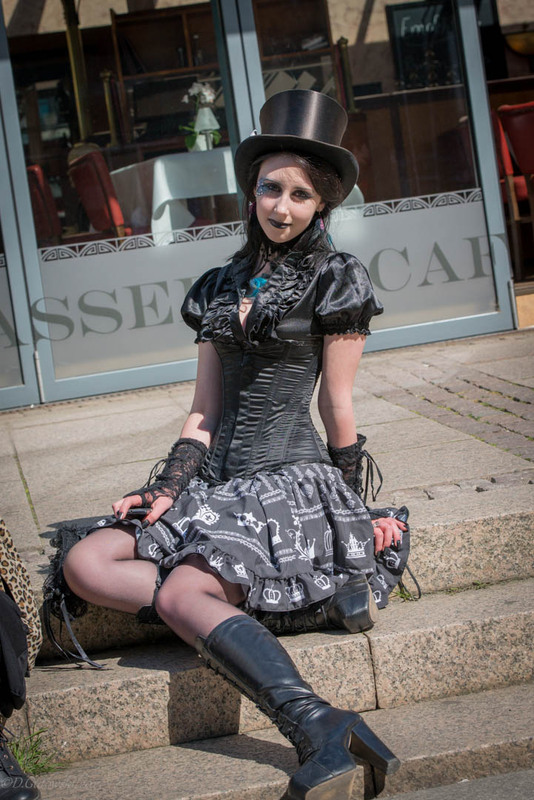 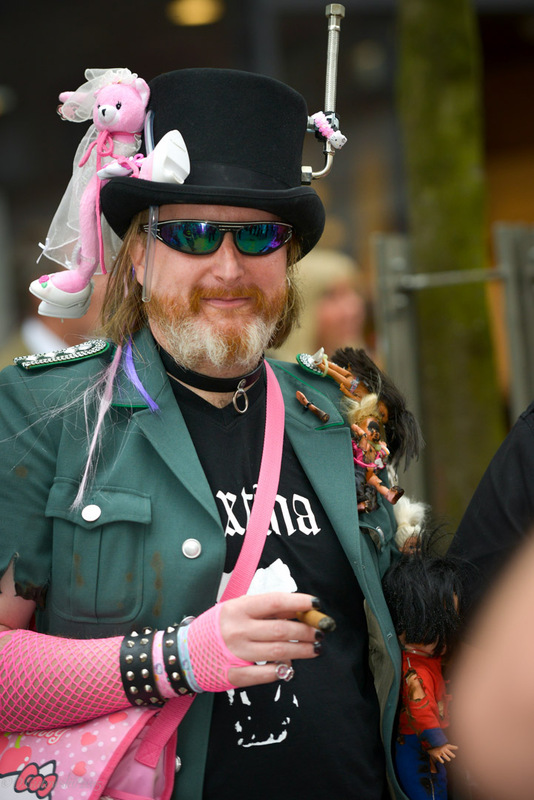 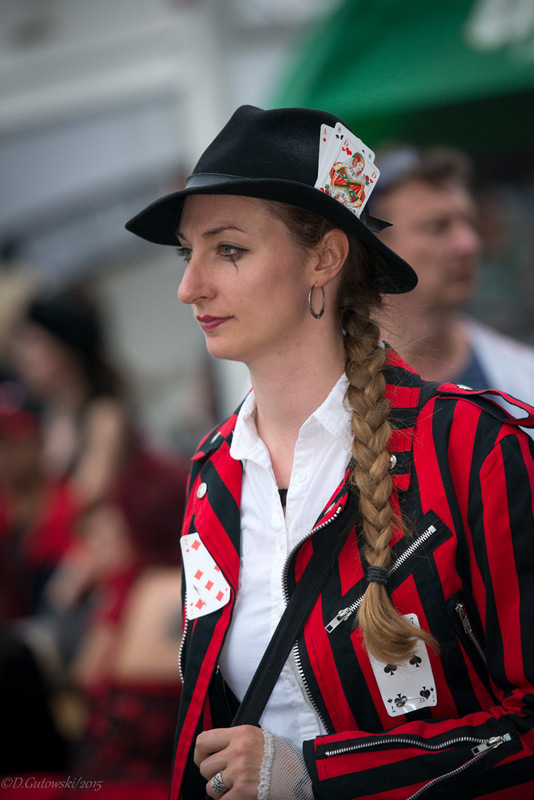 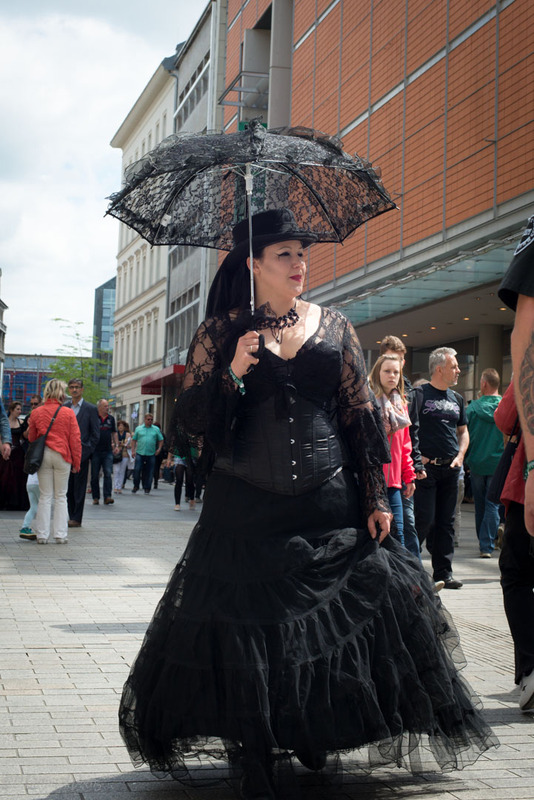 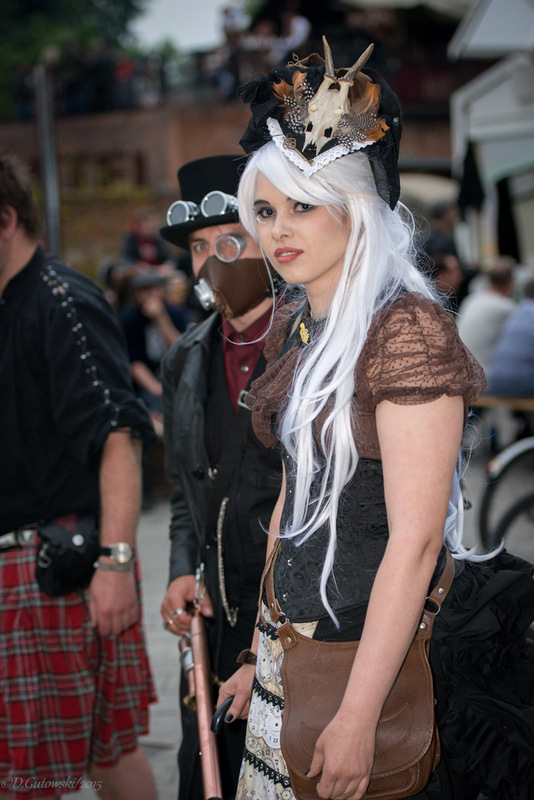 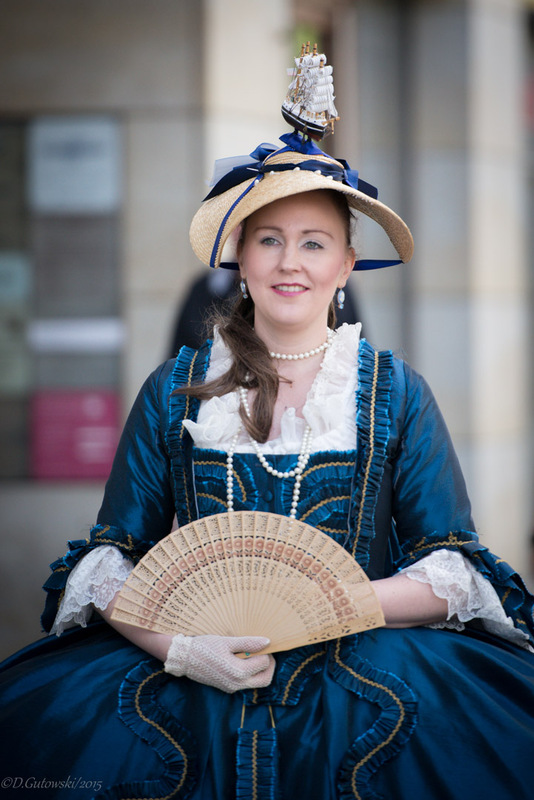 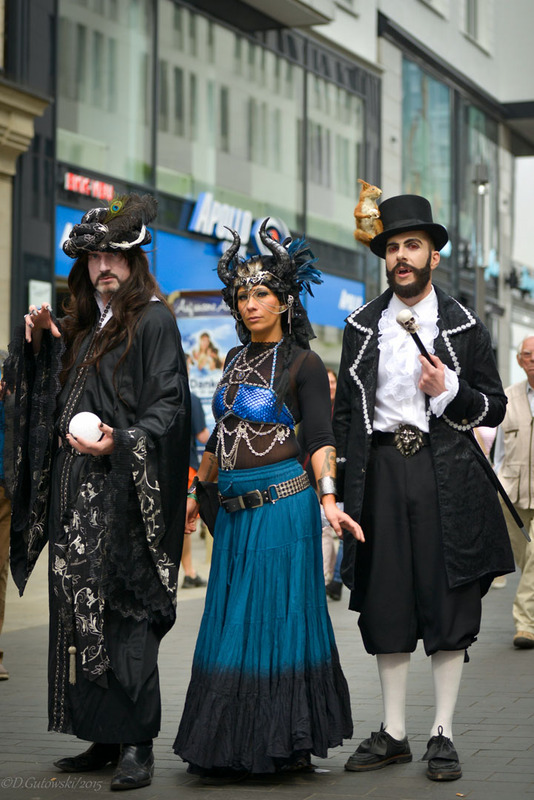 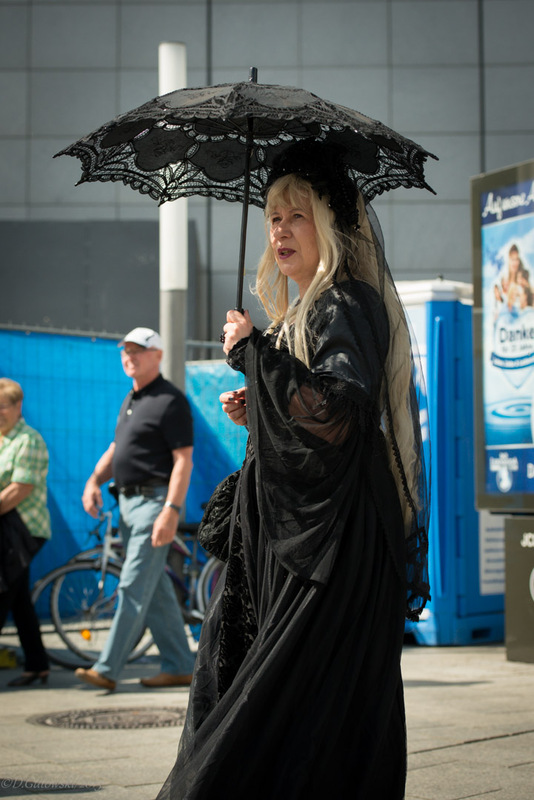 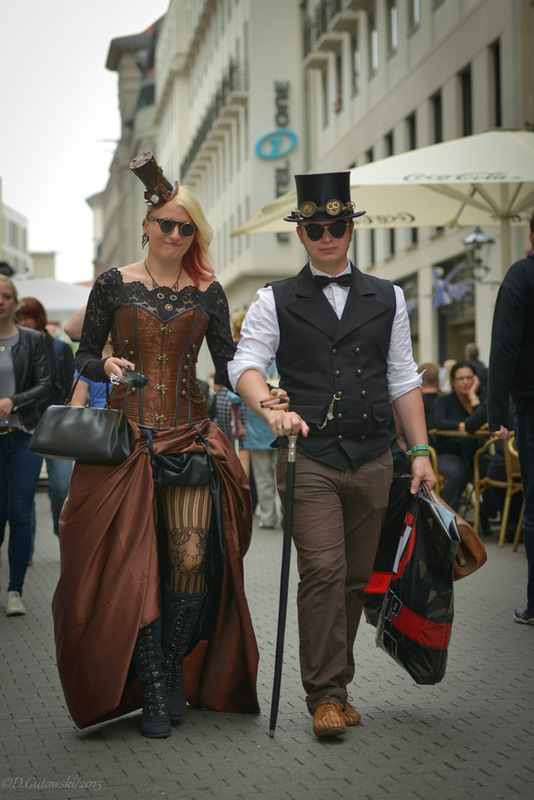 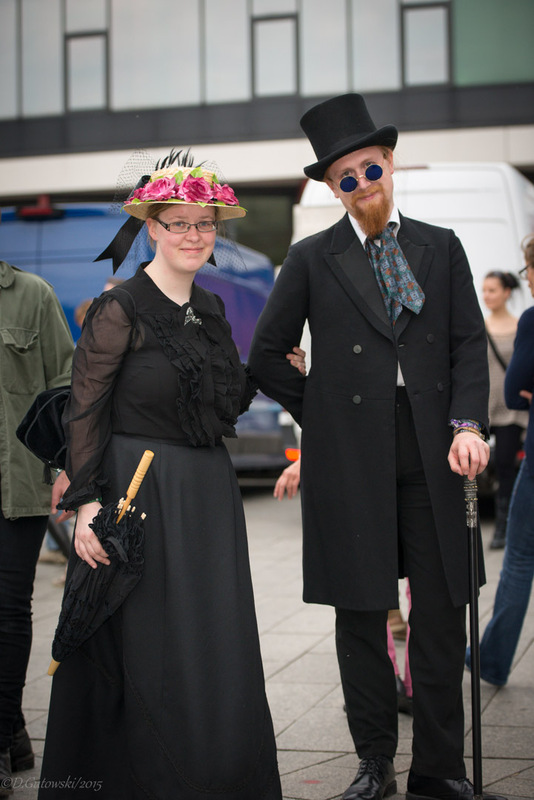 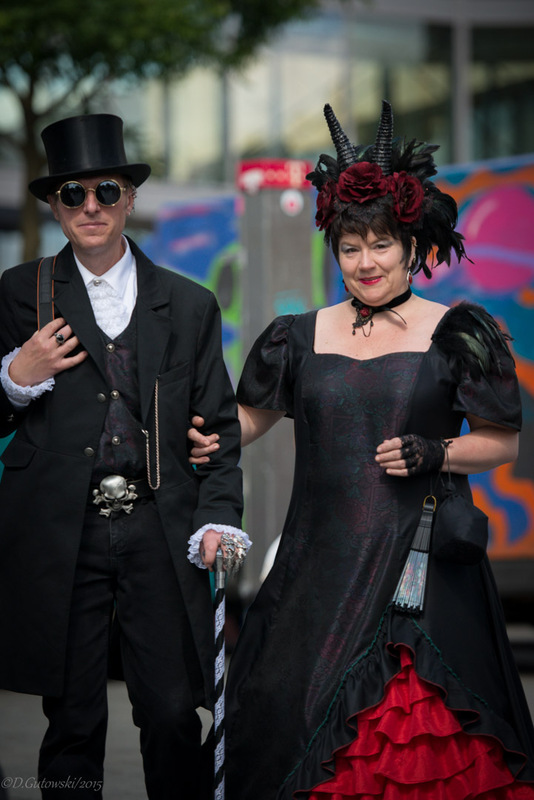 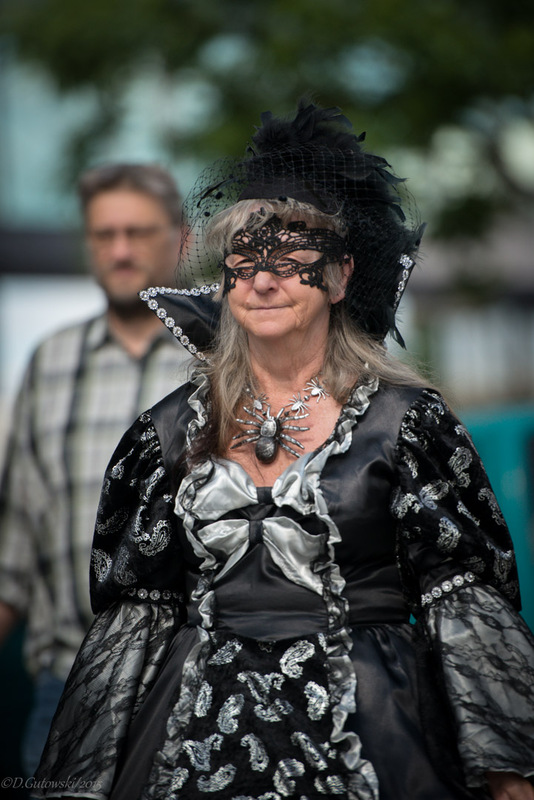 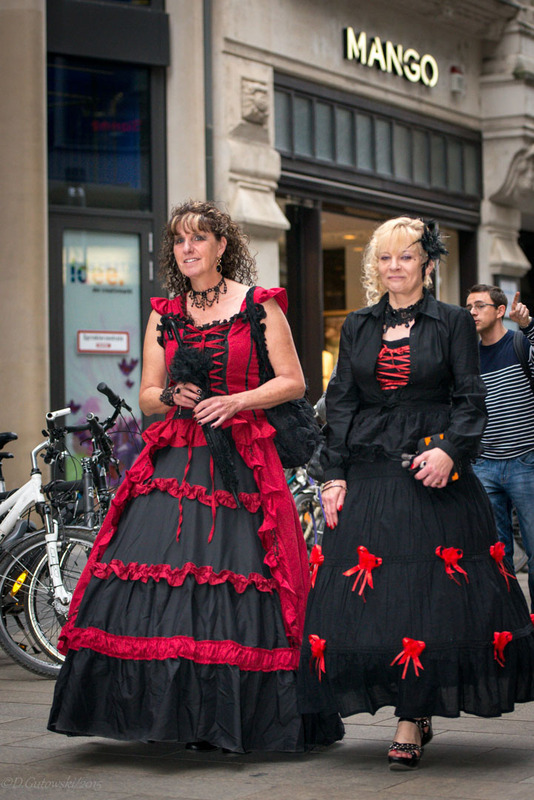 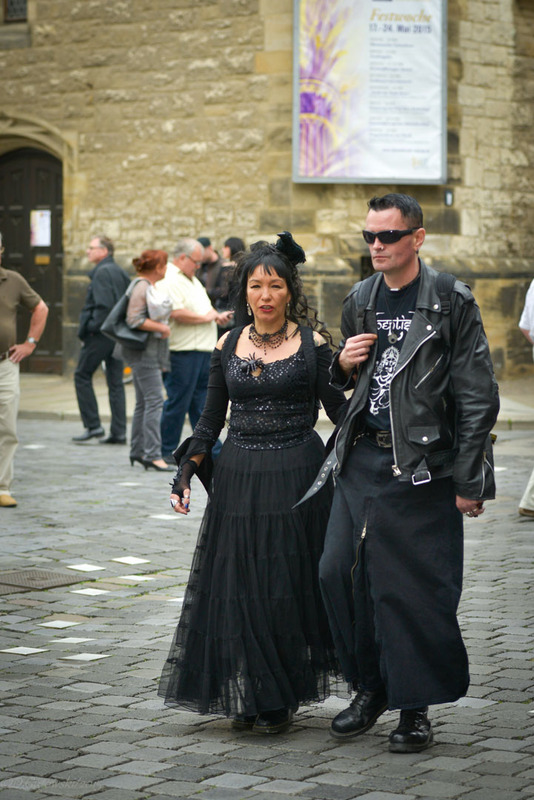 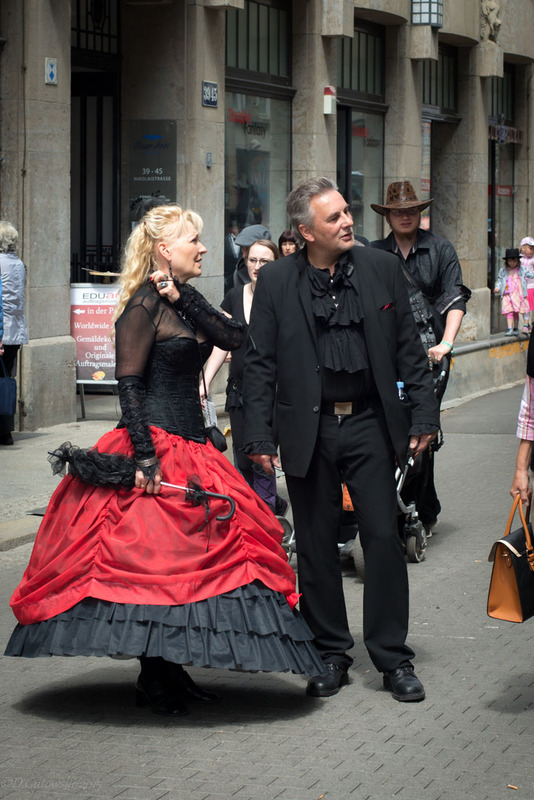 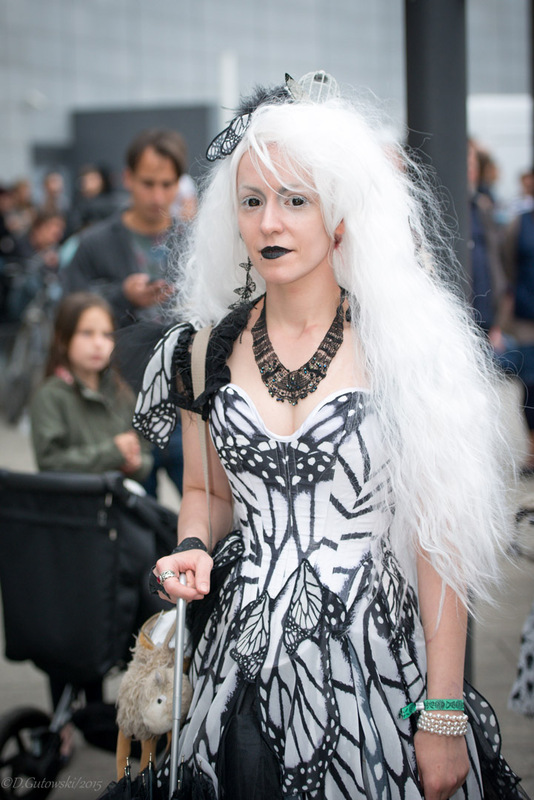 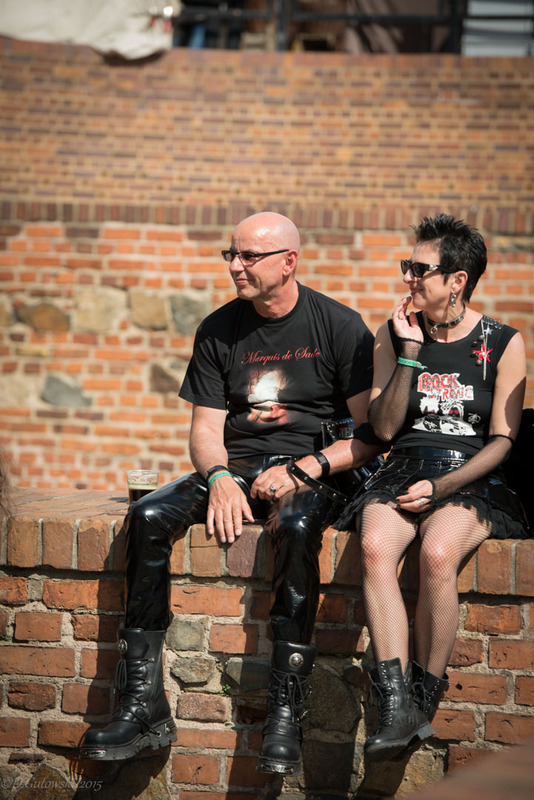 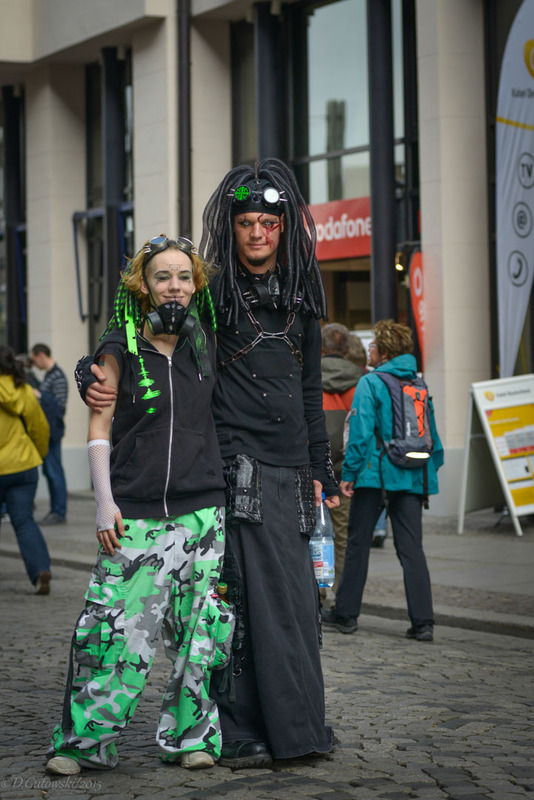 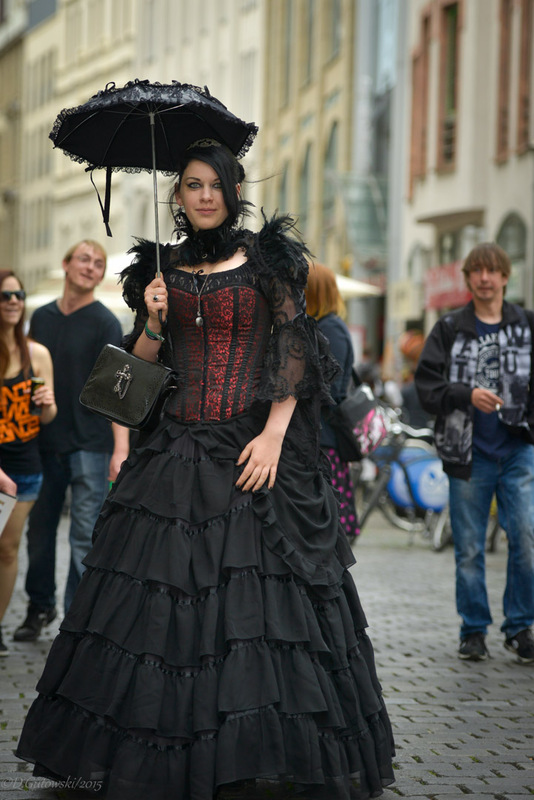 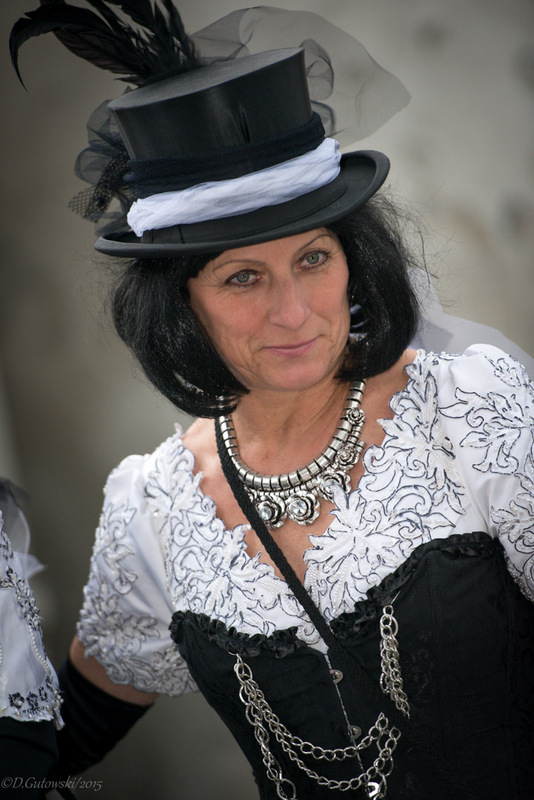 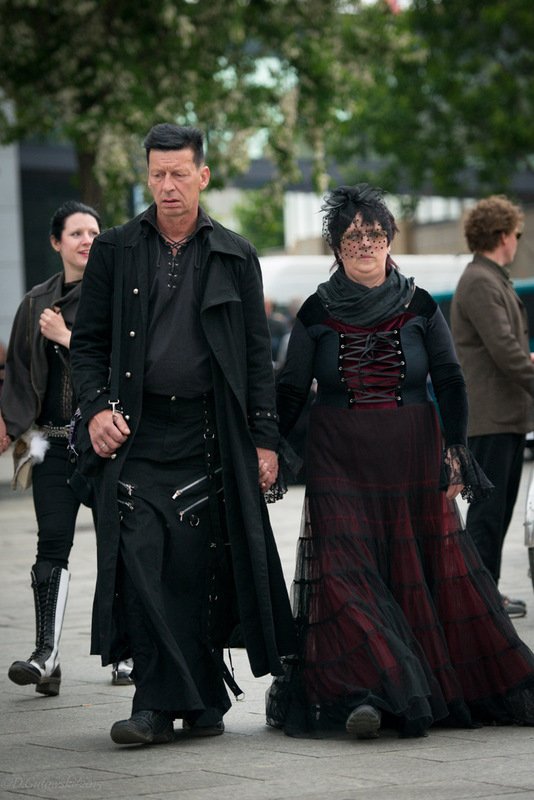 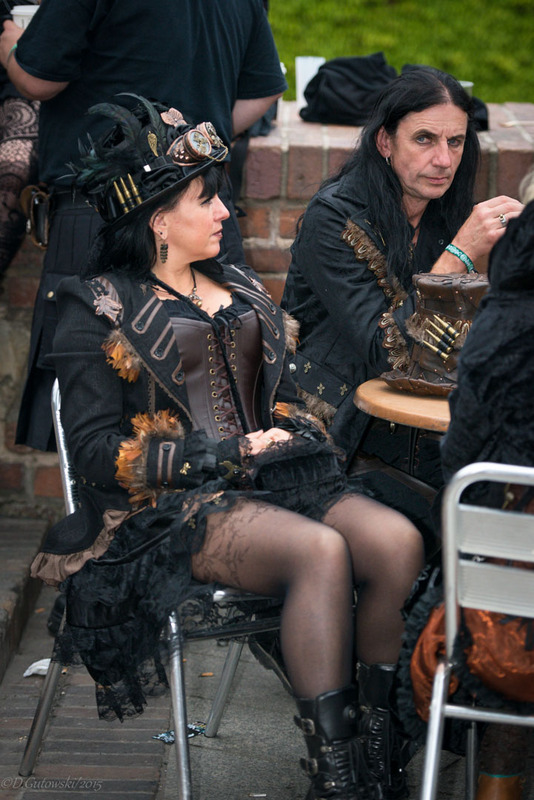 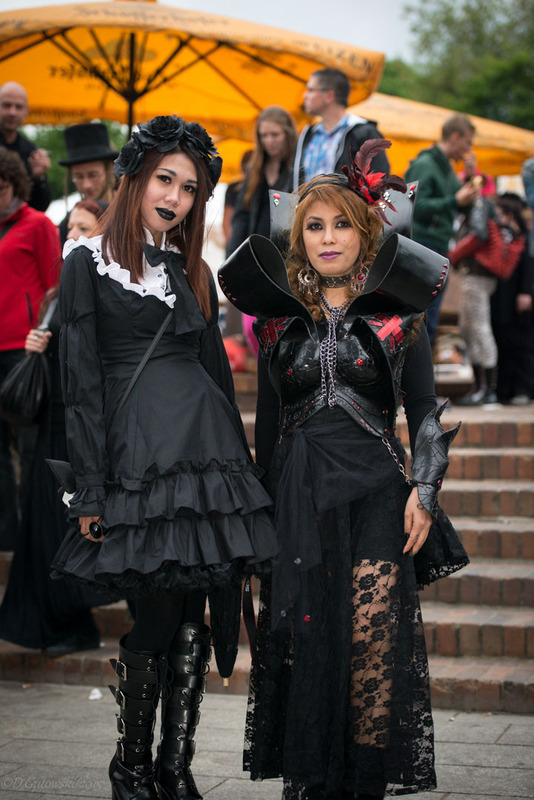 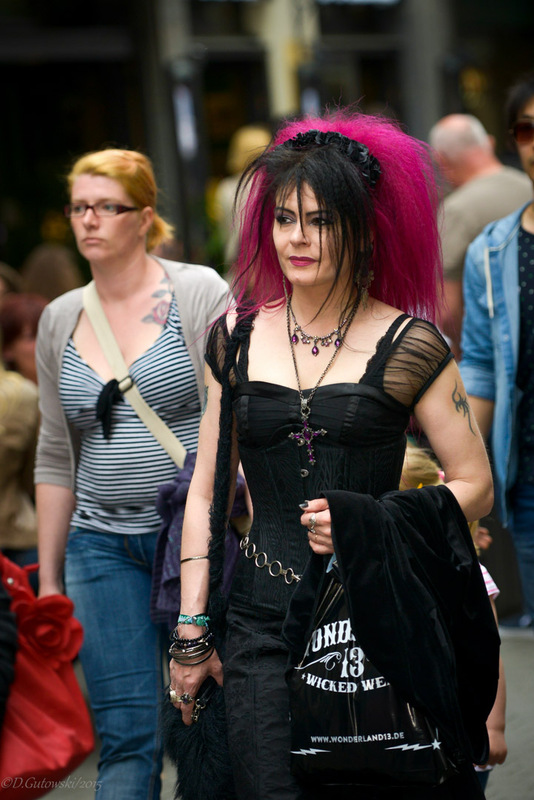 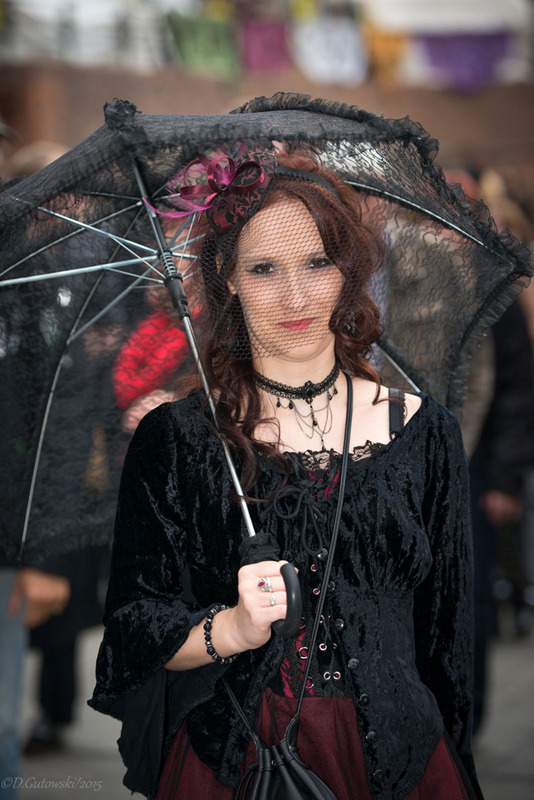 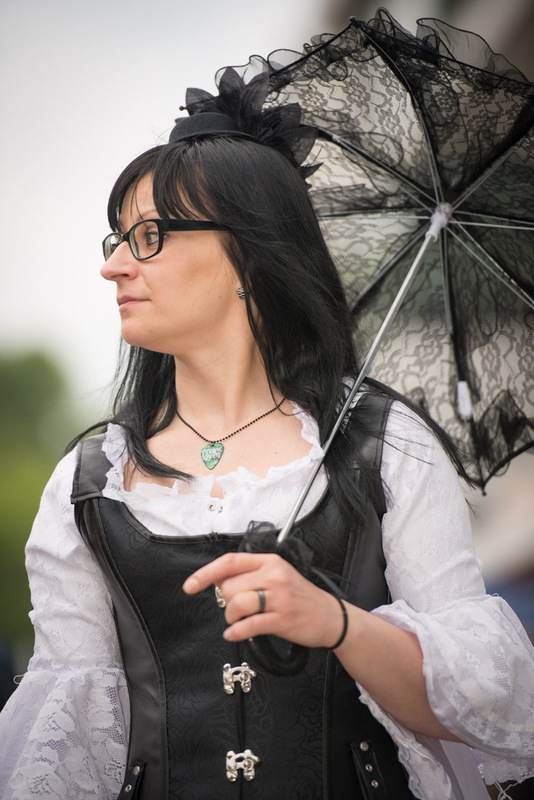 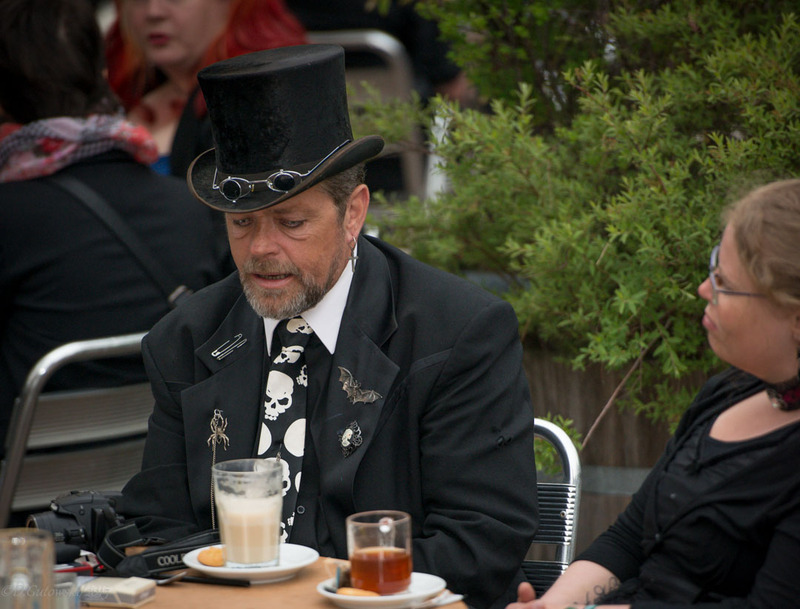 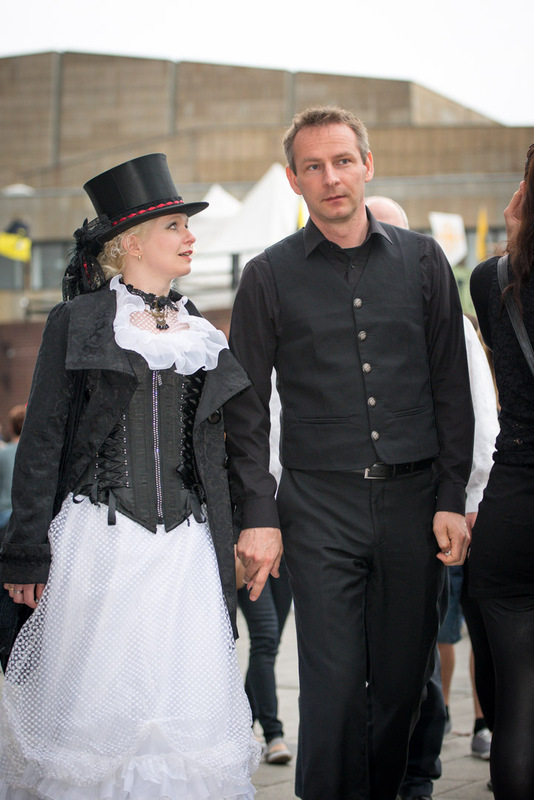 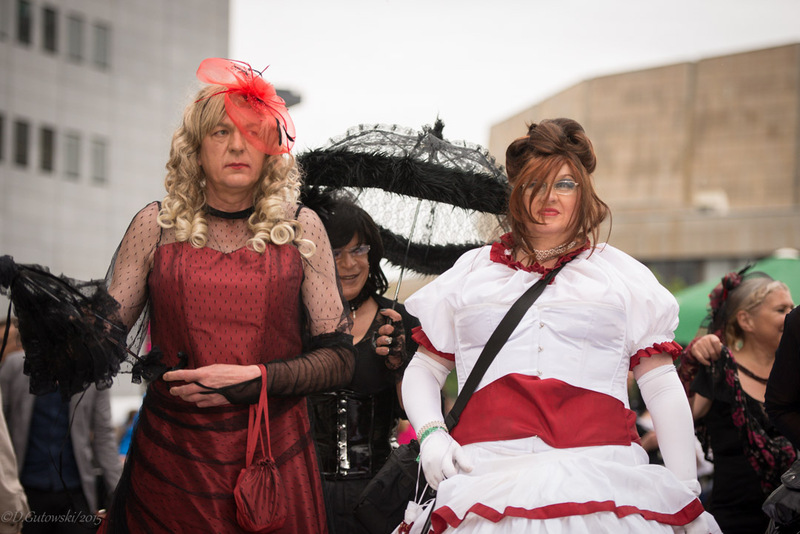 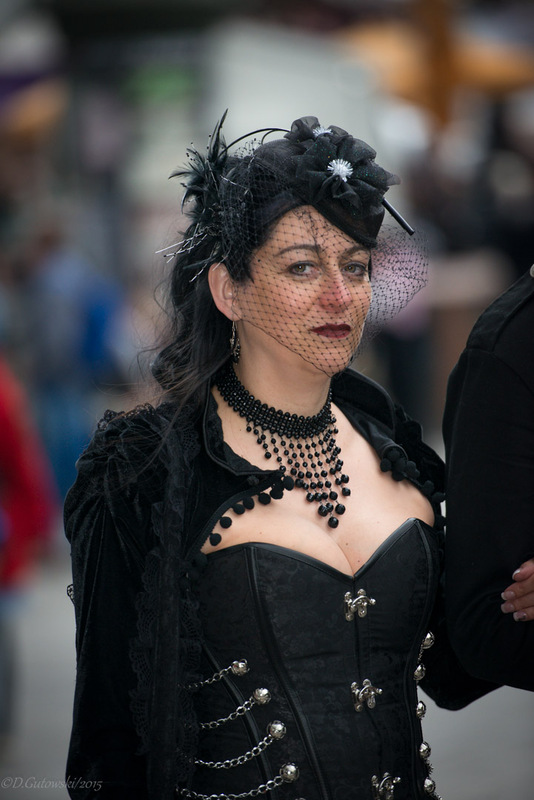 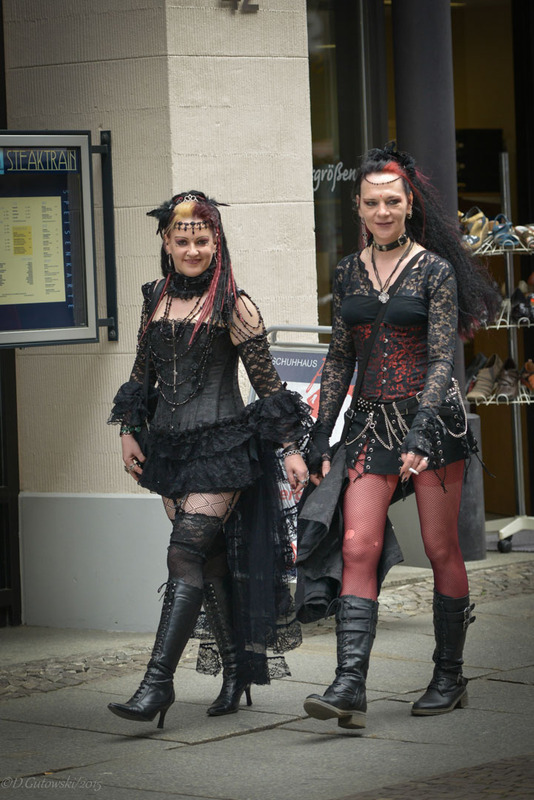 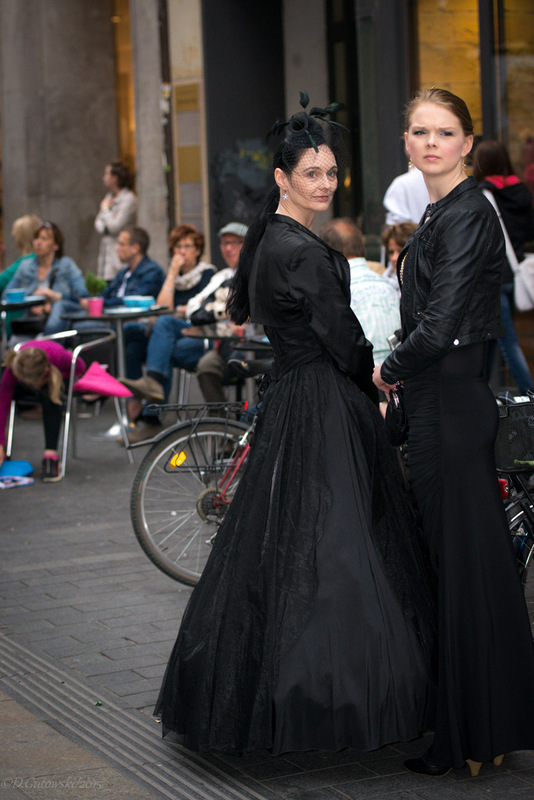 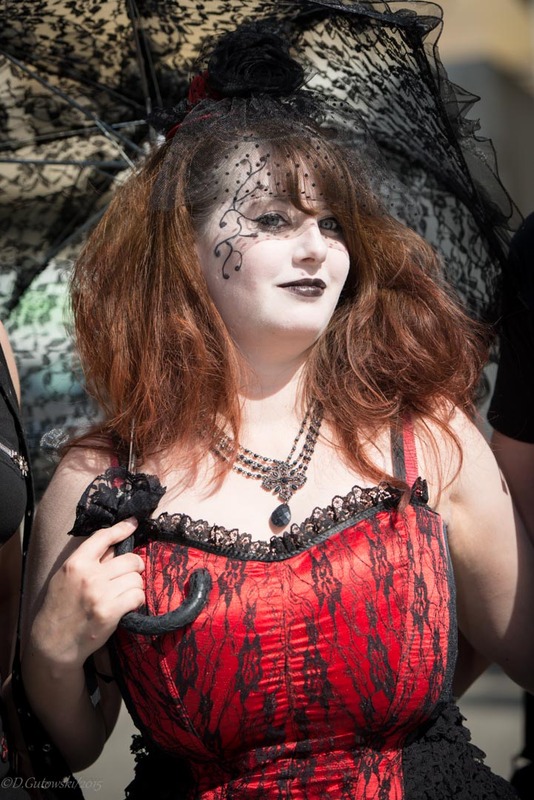 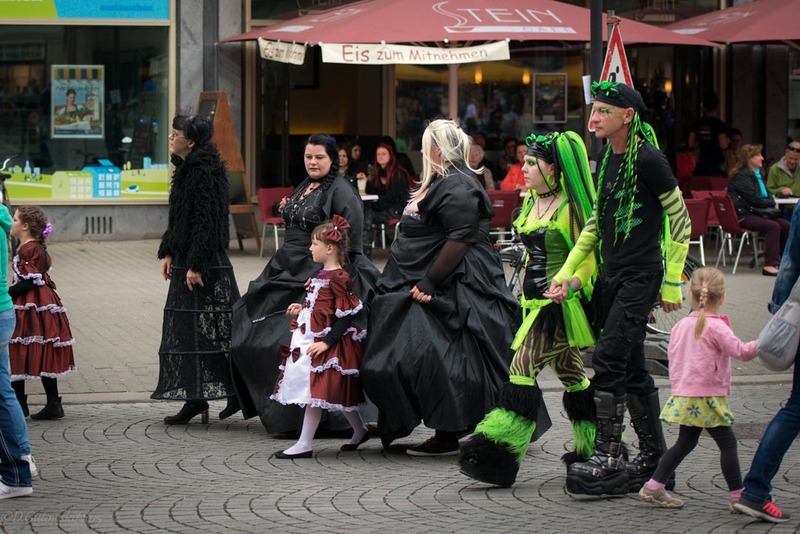 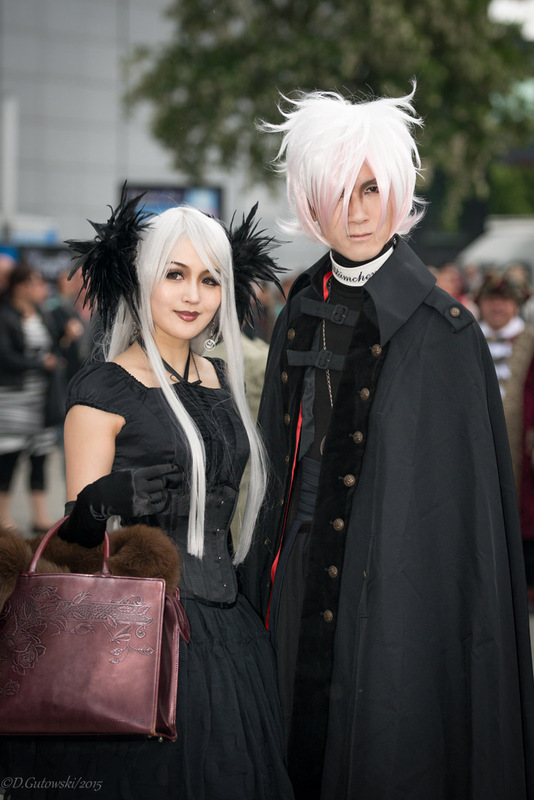 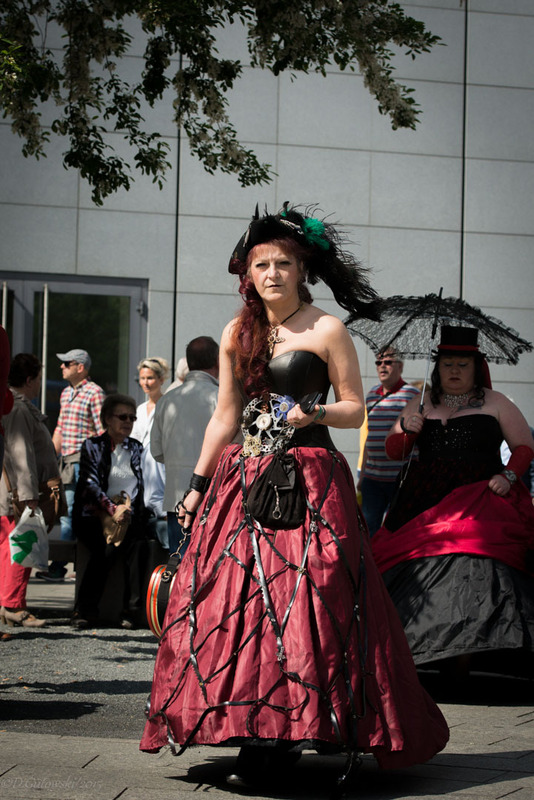 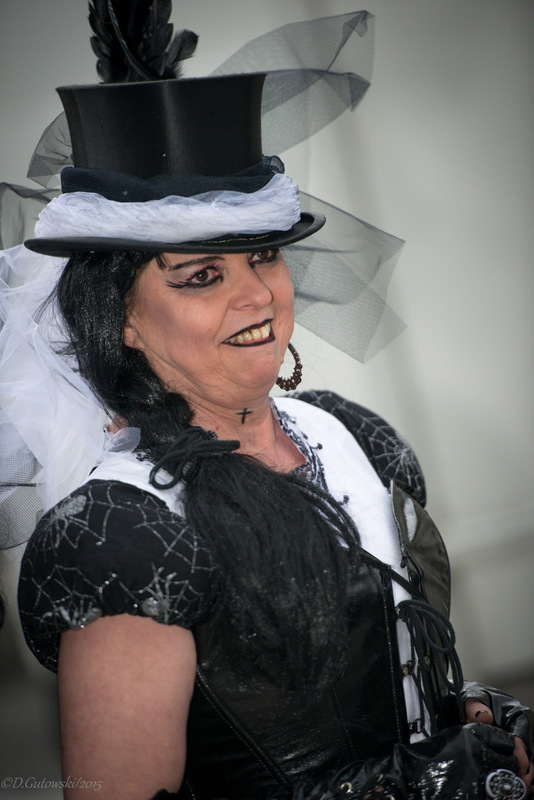 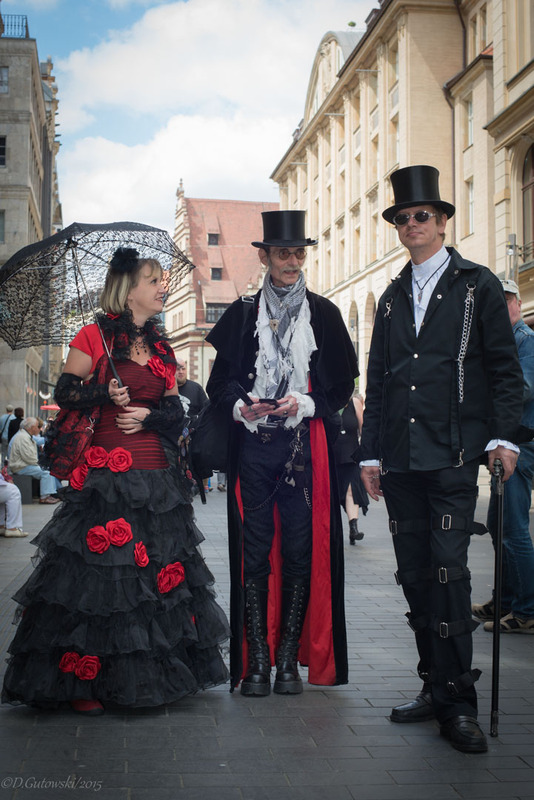 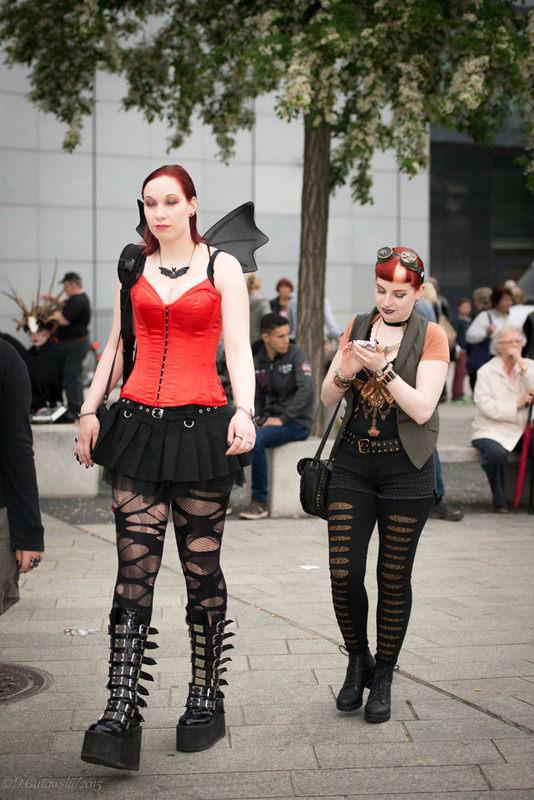 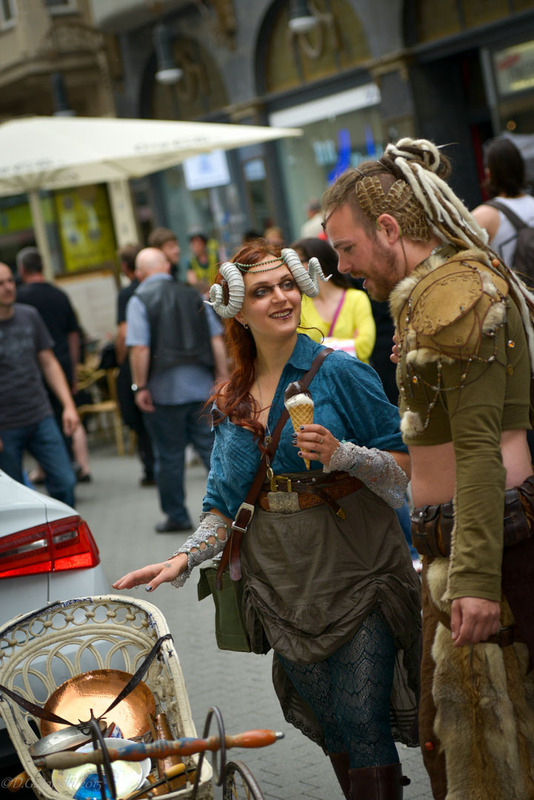 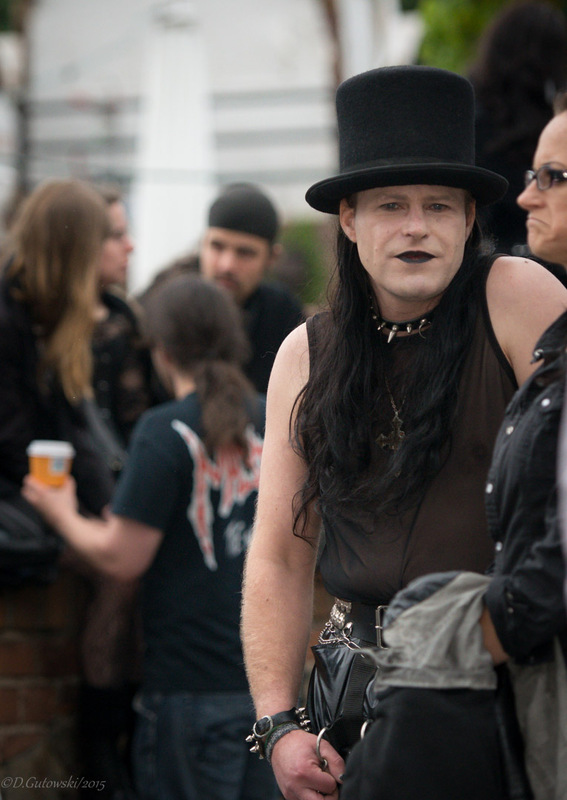 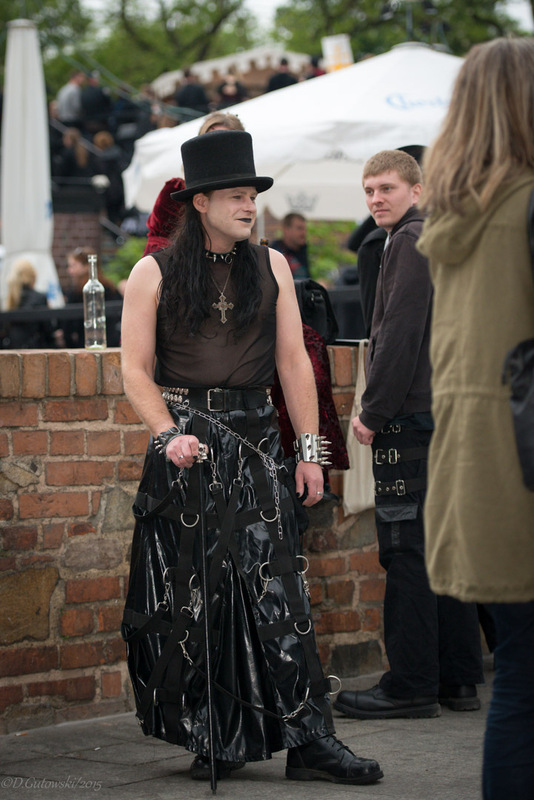 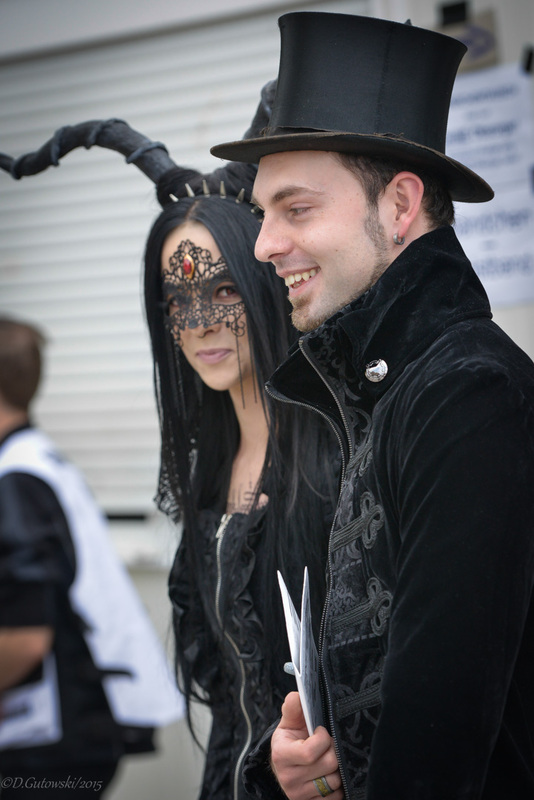 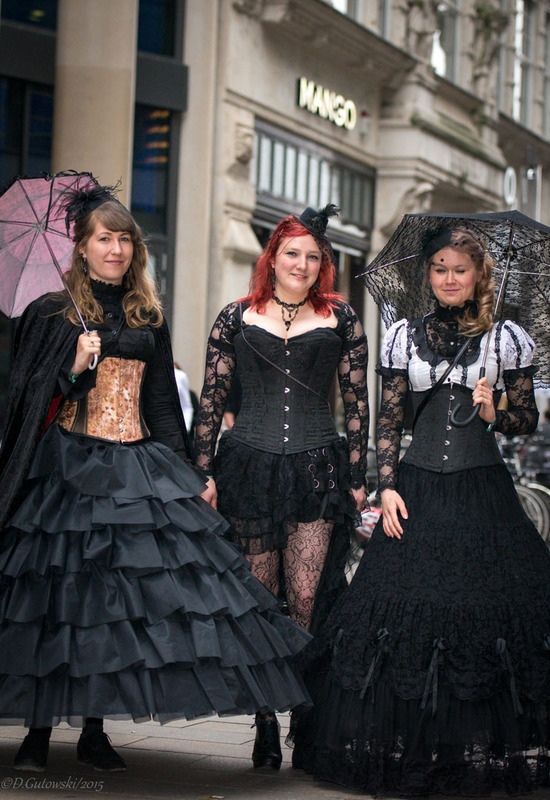 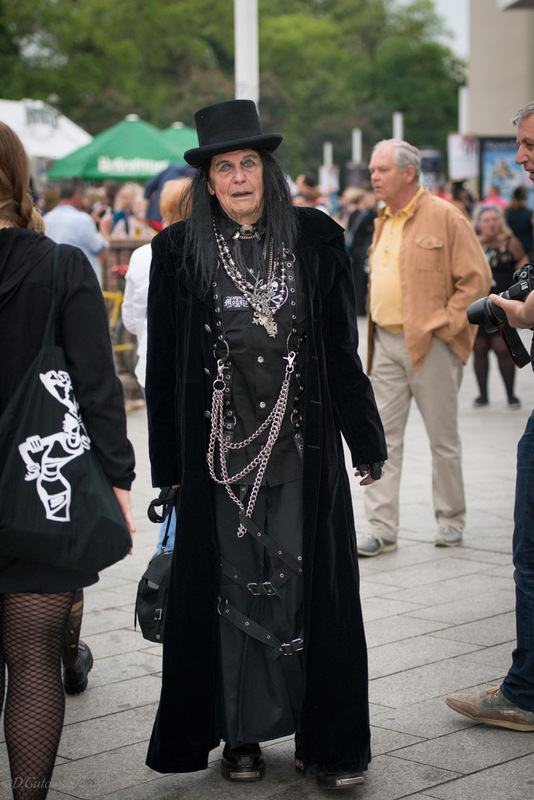 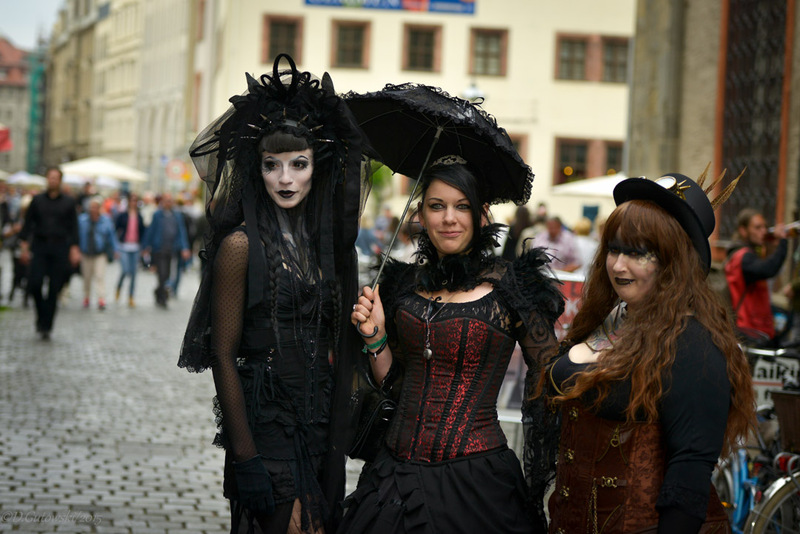 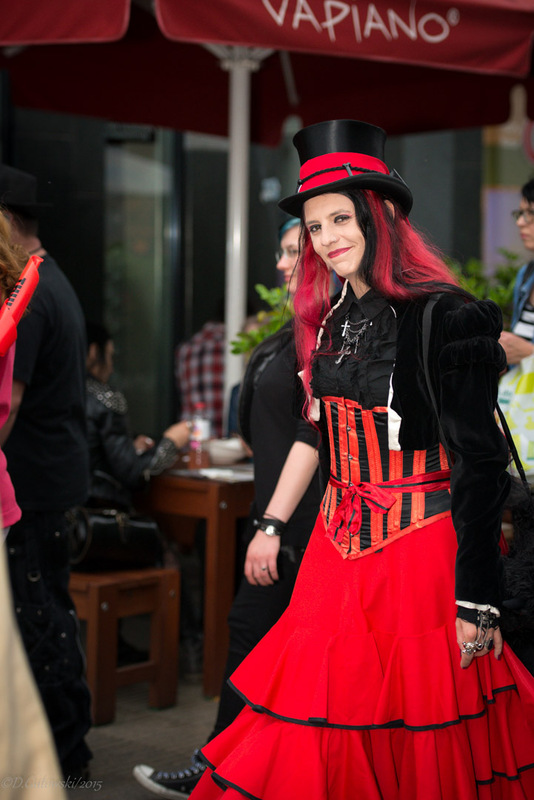 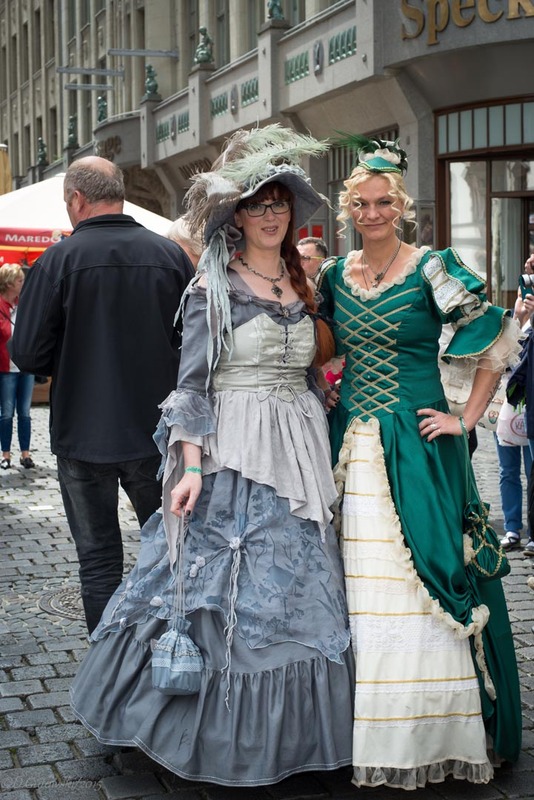 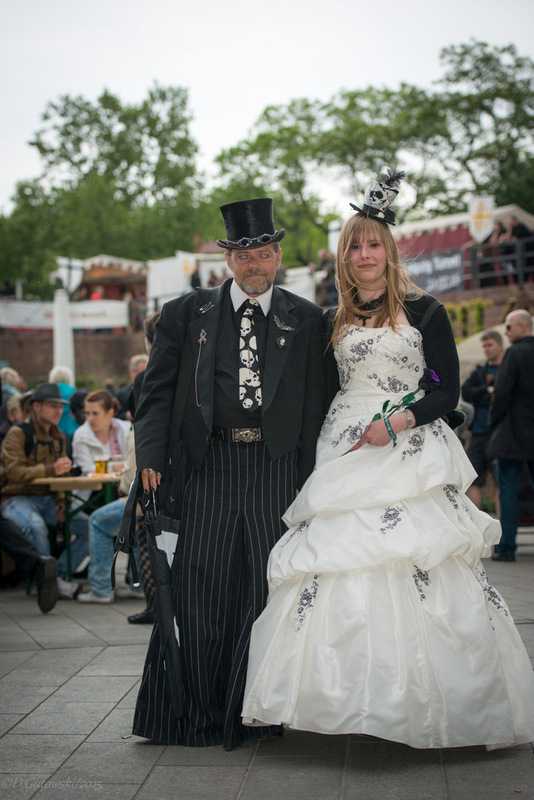 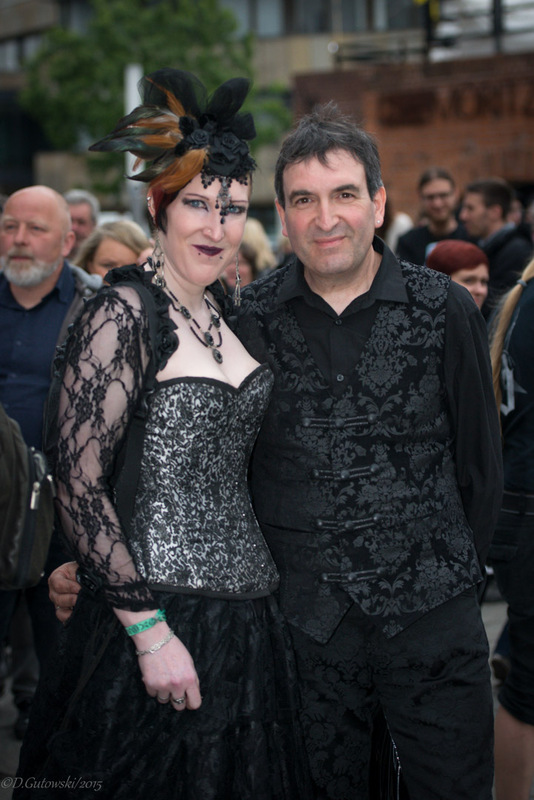 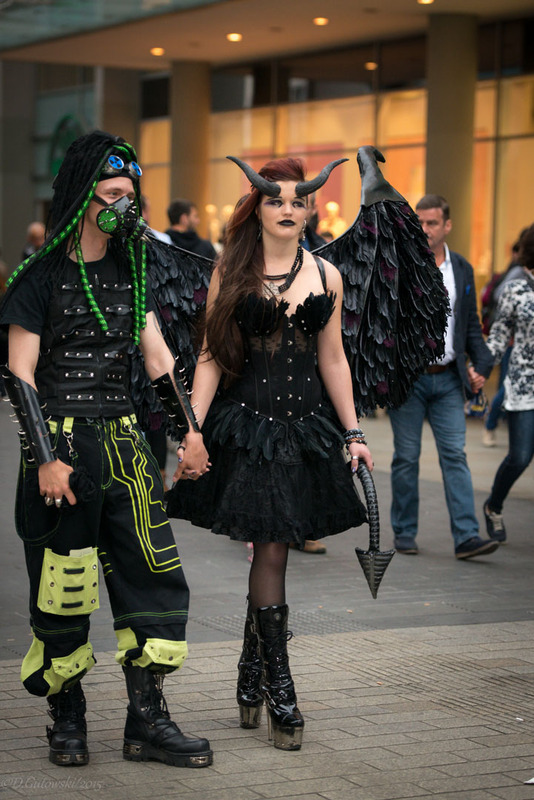 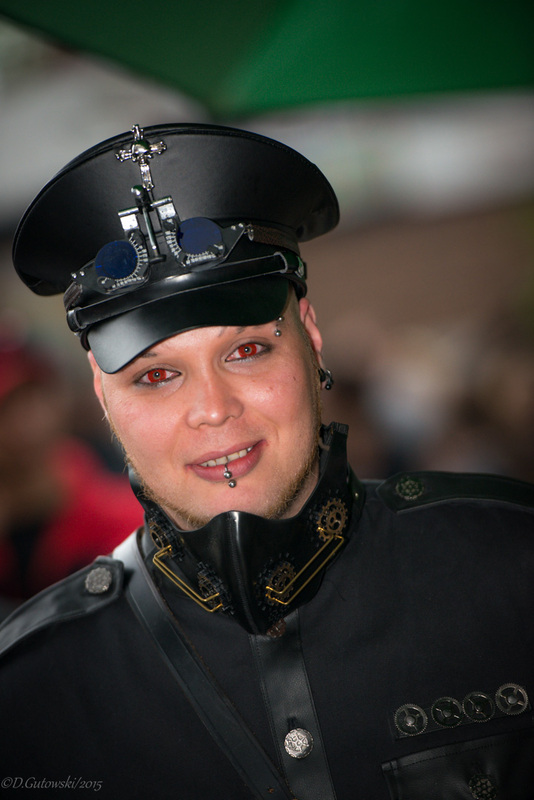 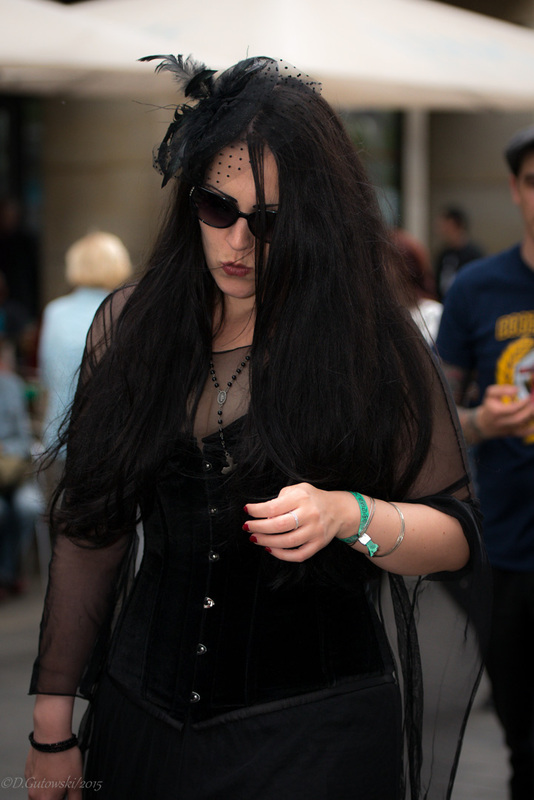 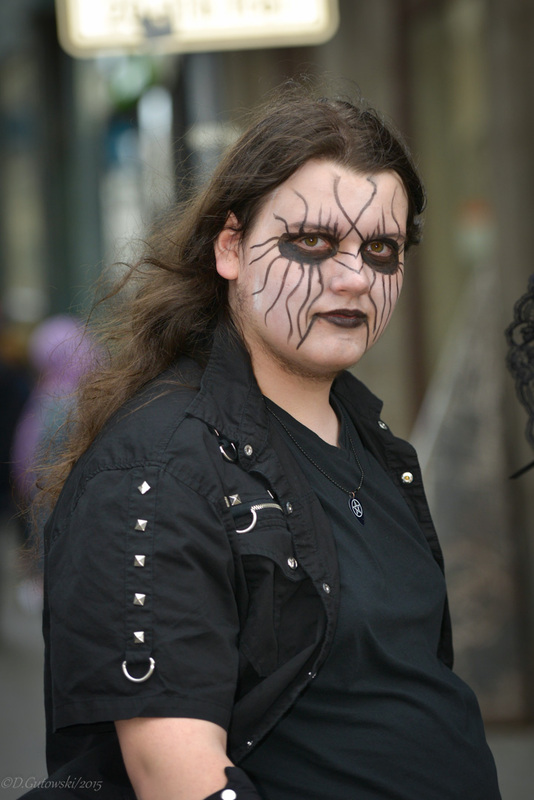 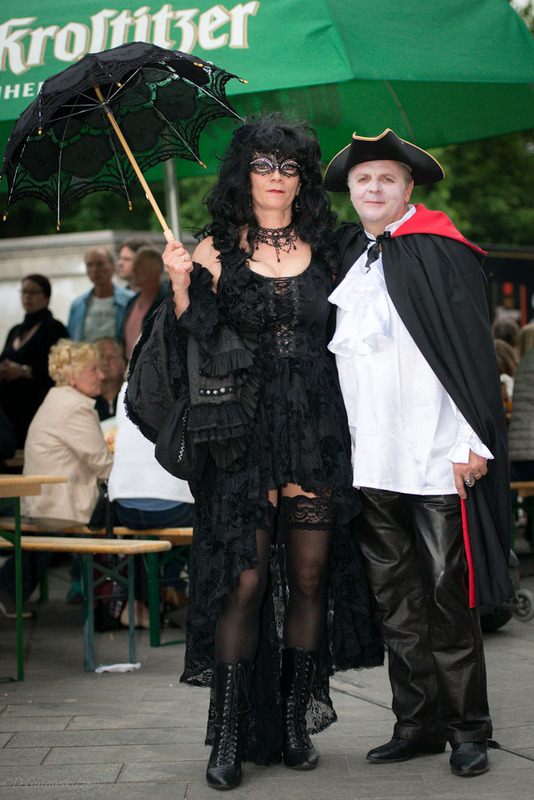 Wave-Gotik-Treffen is the largest Wave Gothic meeting in the world. 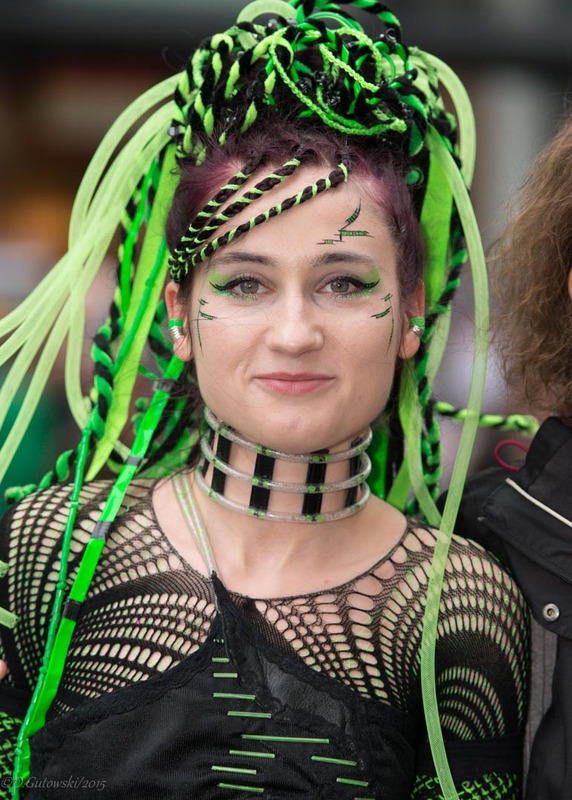 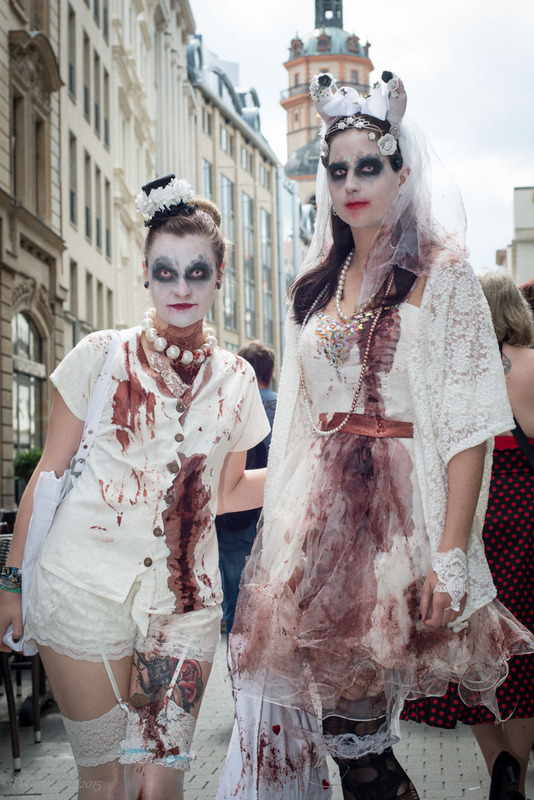 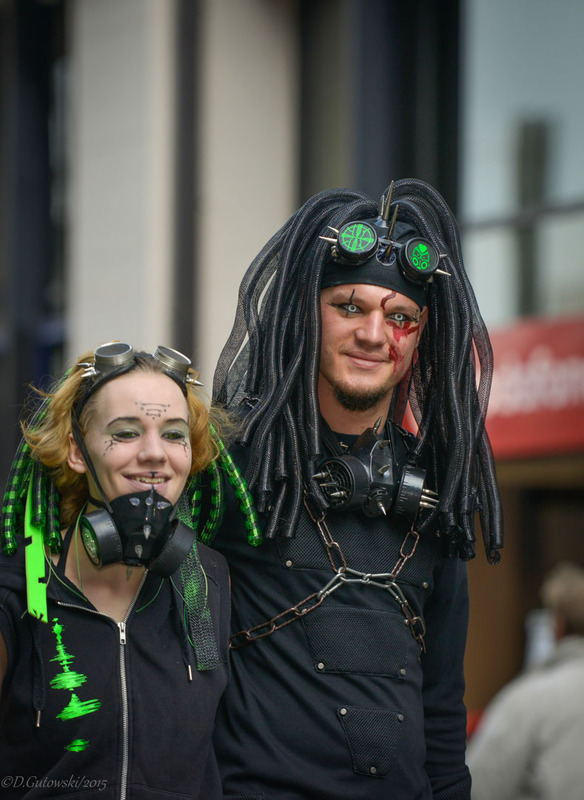 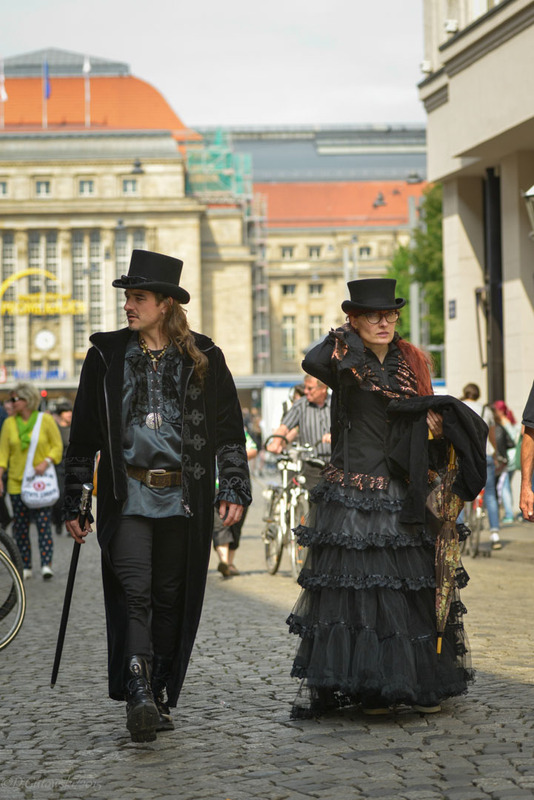 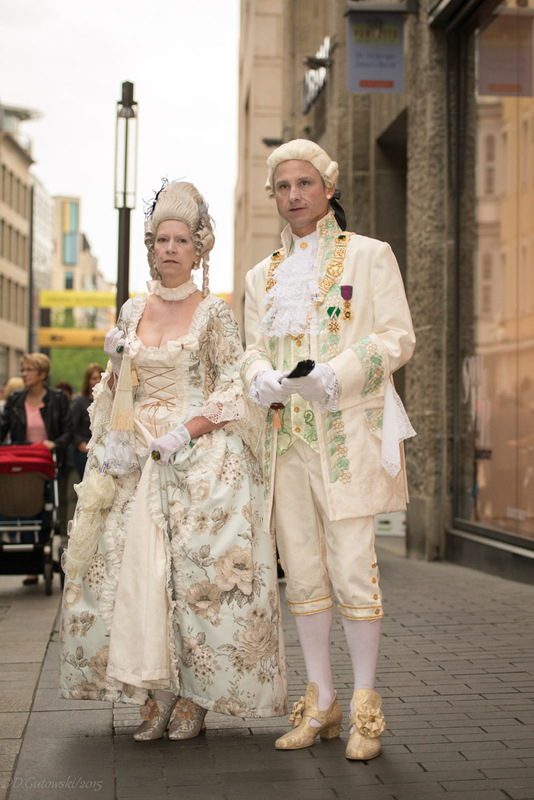 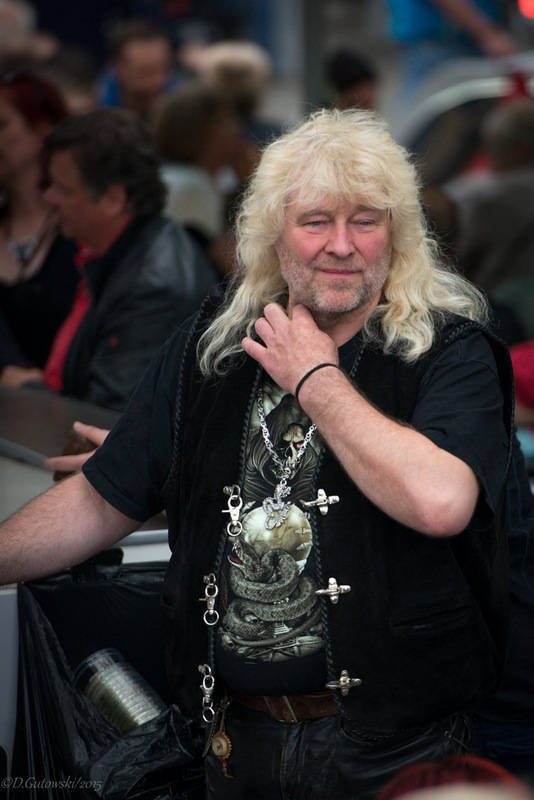 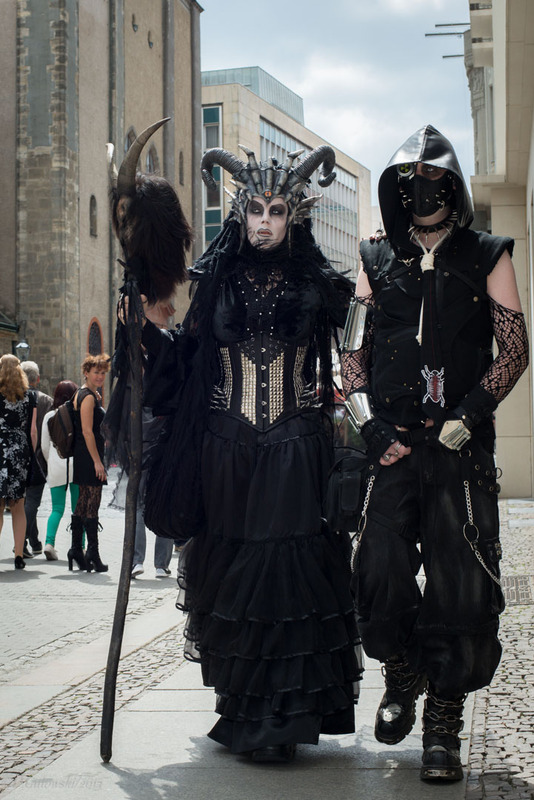 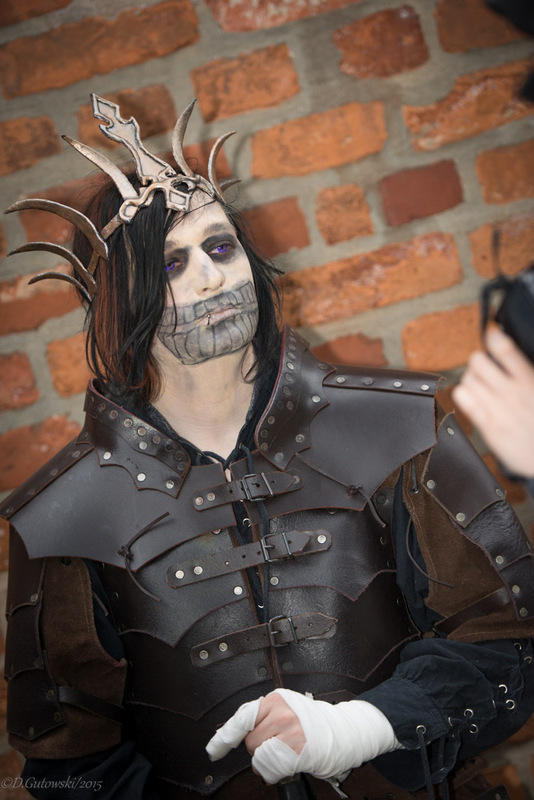 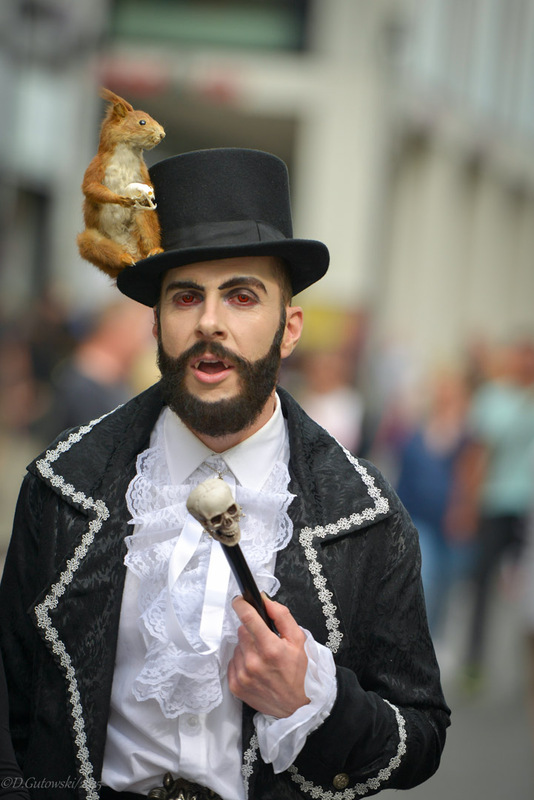 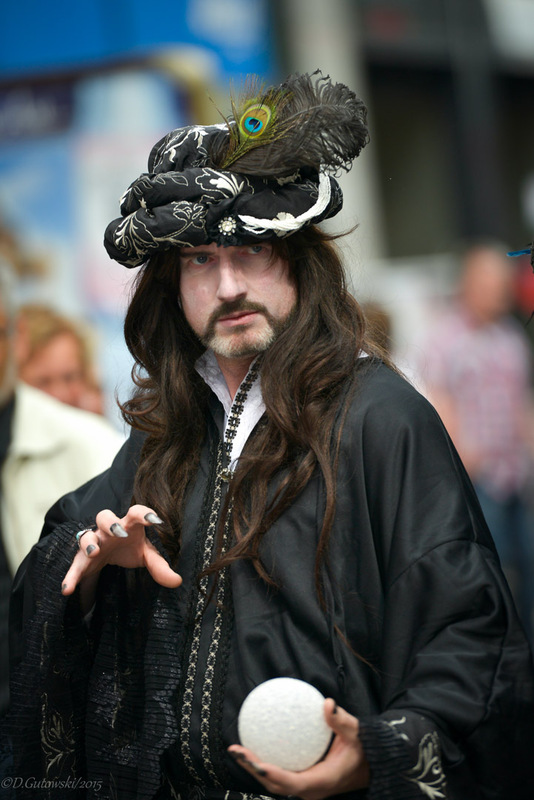 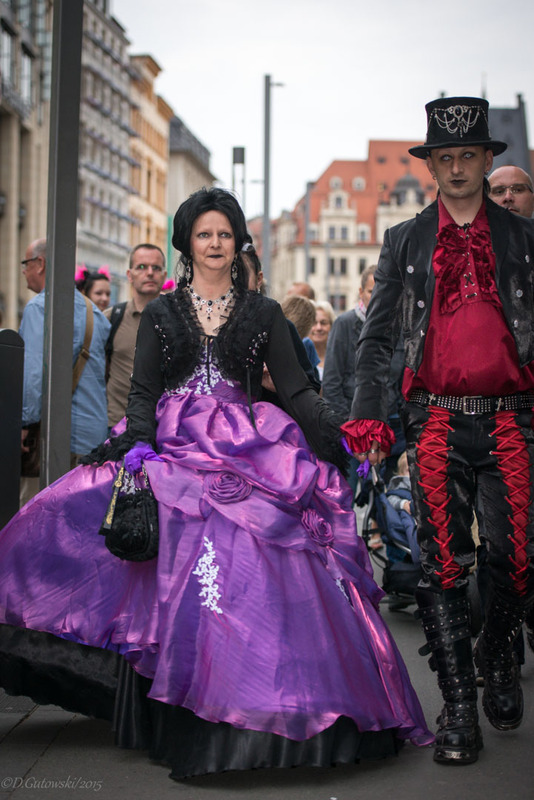 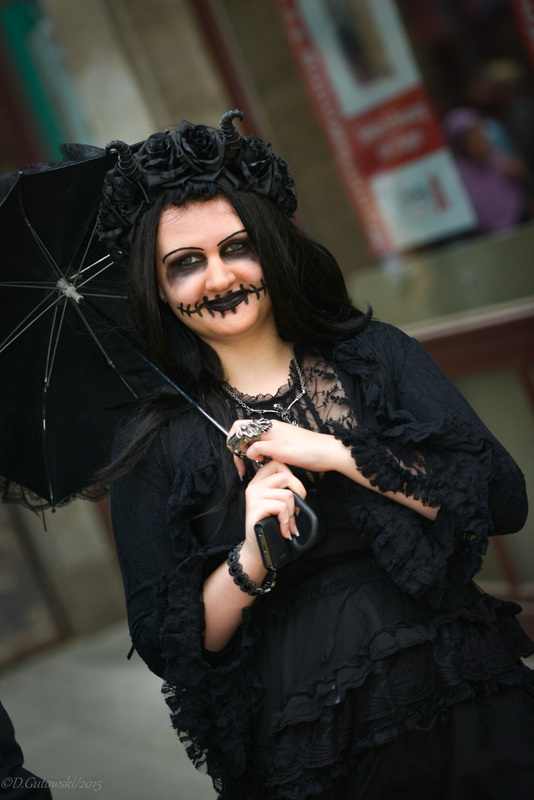 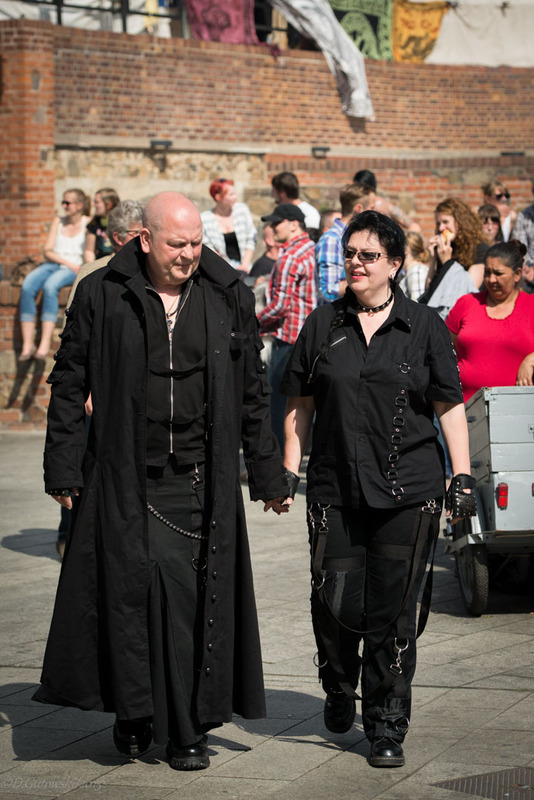 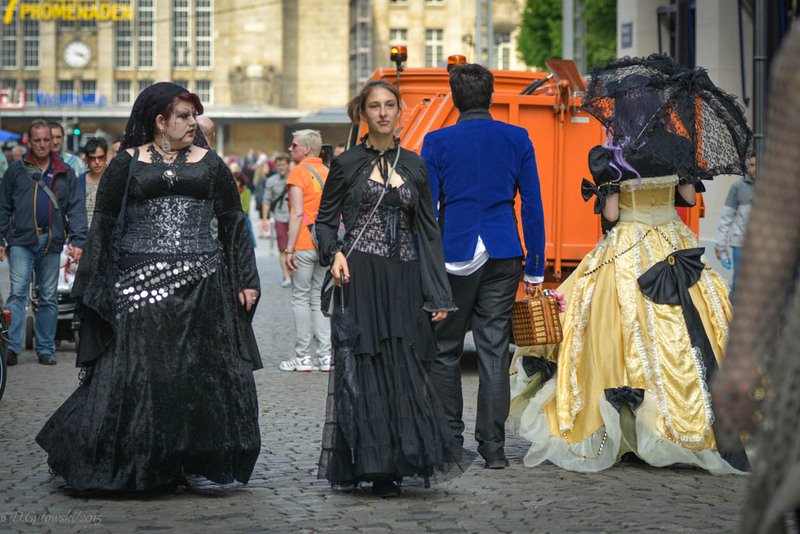 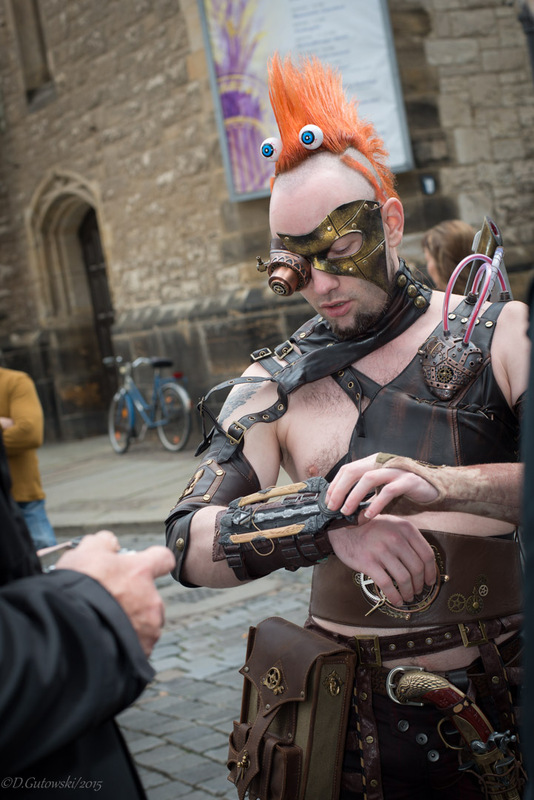 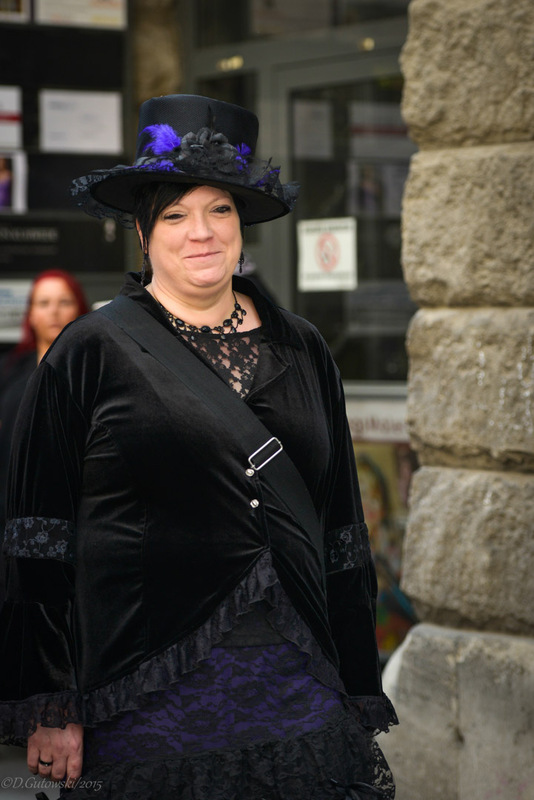 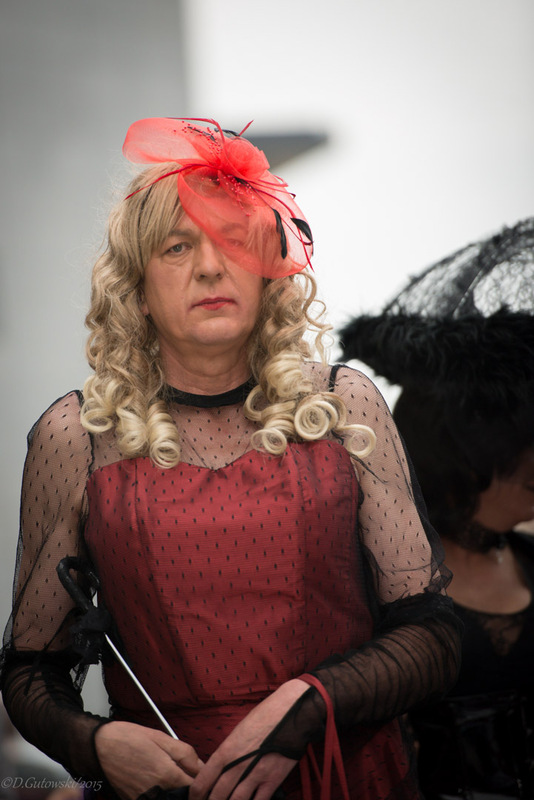 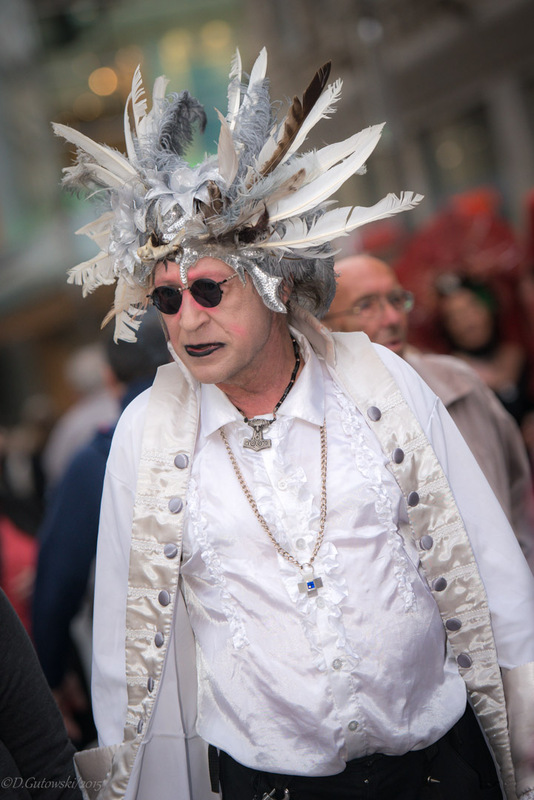 This annual world festival for “dark” music and arts in Leipzig attracts weird costumes from the bizarre subculture with Gothic rock bands, church tours and literature readings. 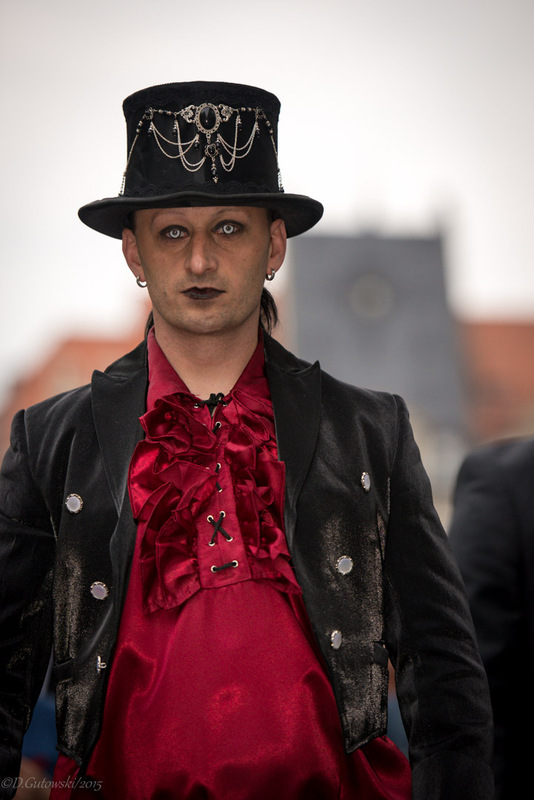 Osi Ugonoh – Poland’s Next Top Model 2014!